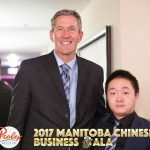 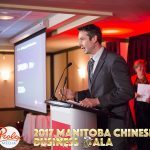 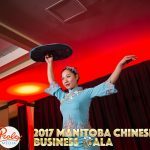 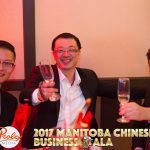 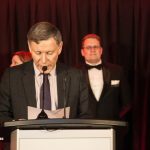 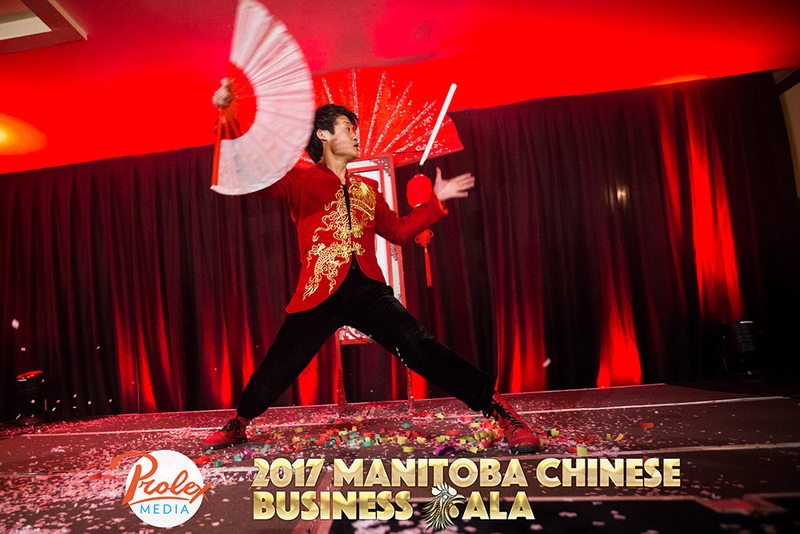 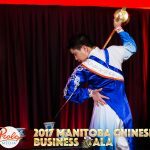 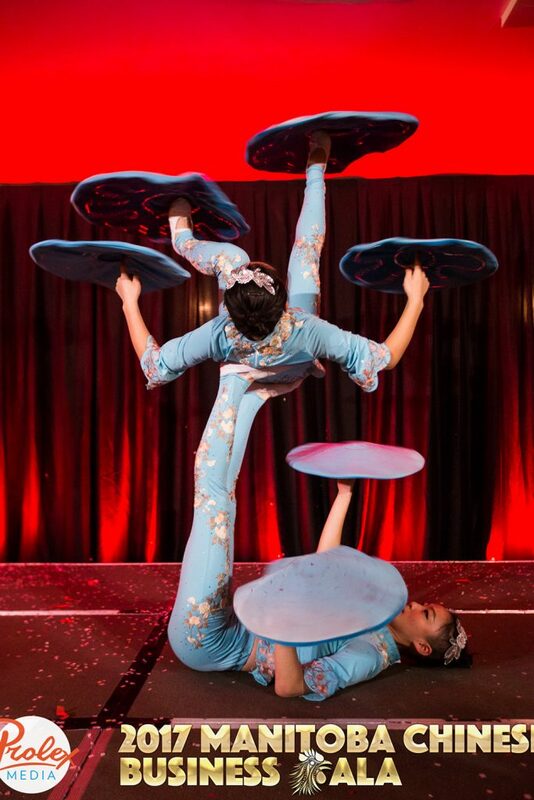 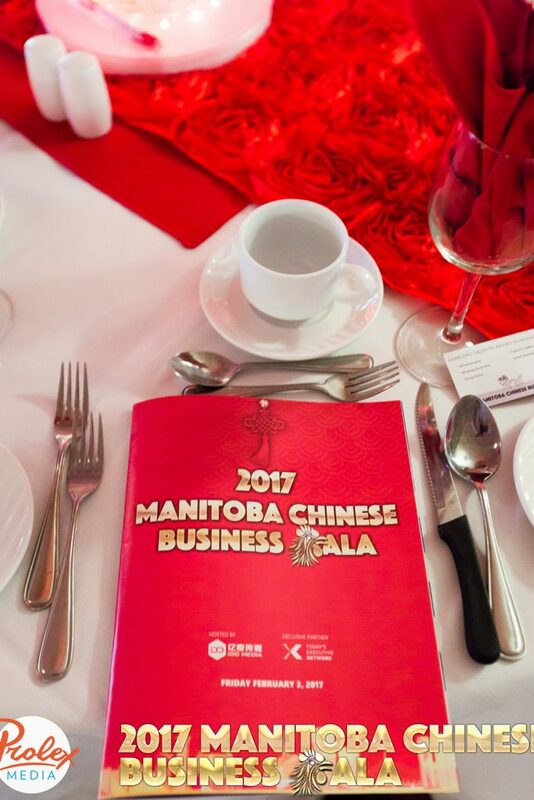 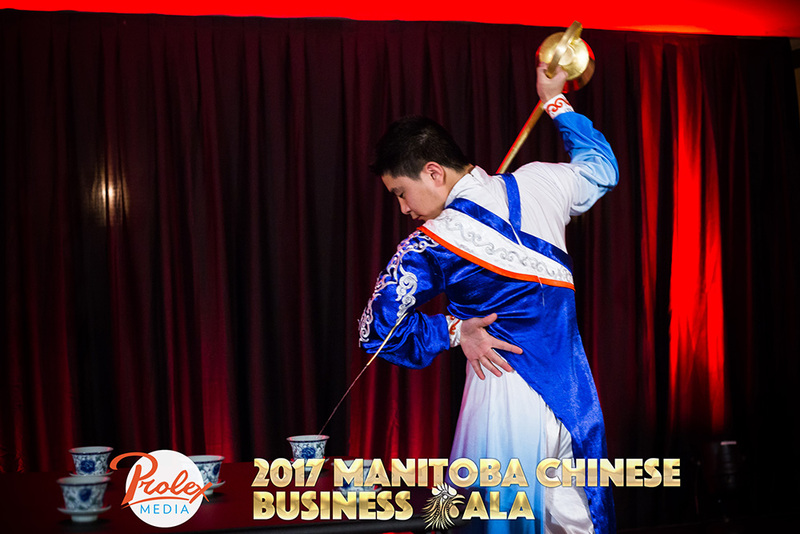 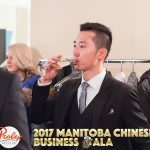 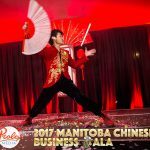 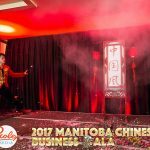 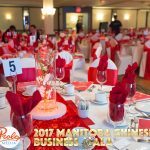 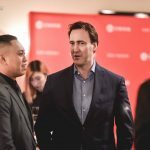 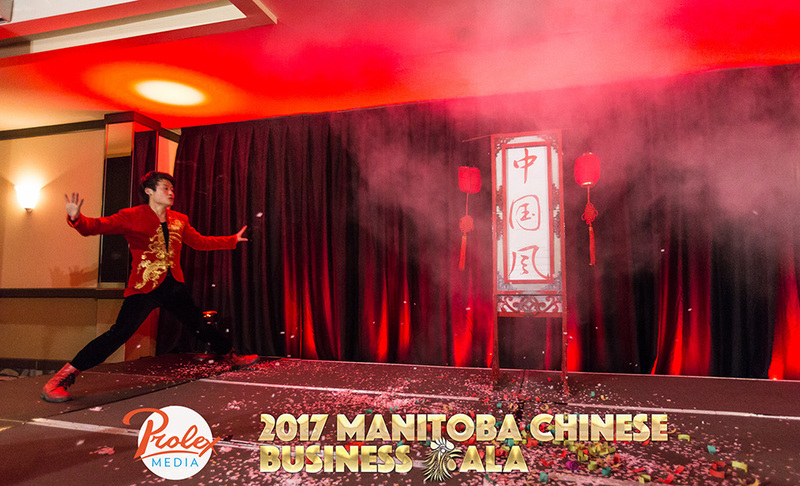 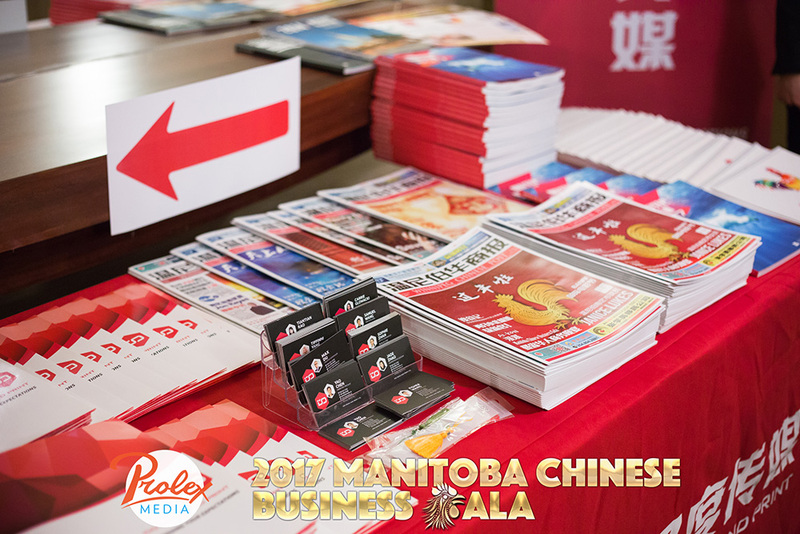 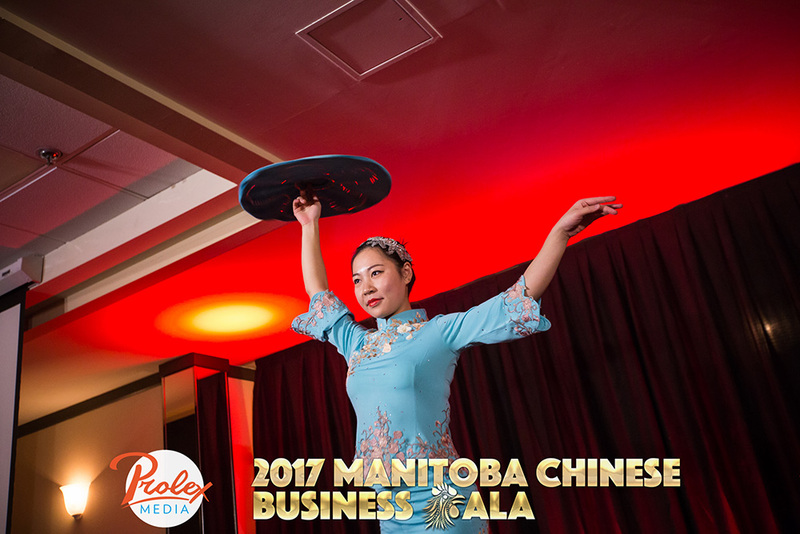 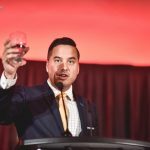 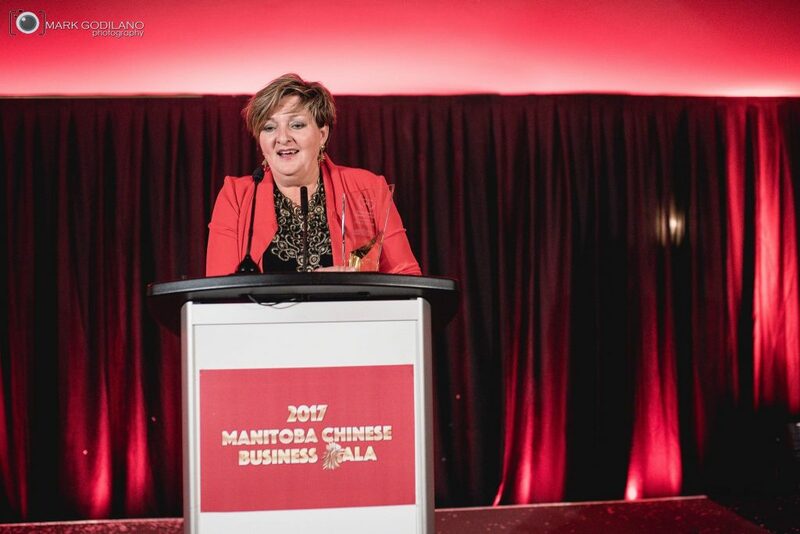 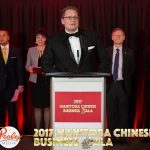 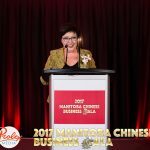 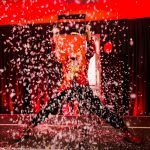 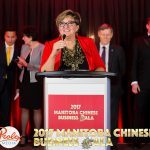 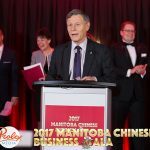 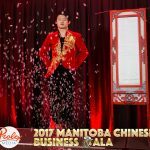 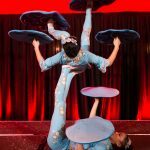 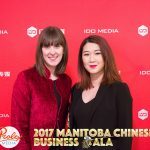 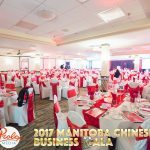 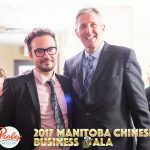 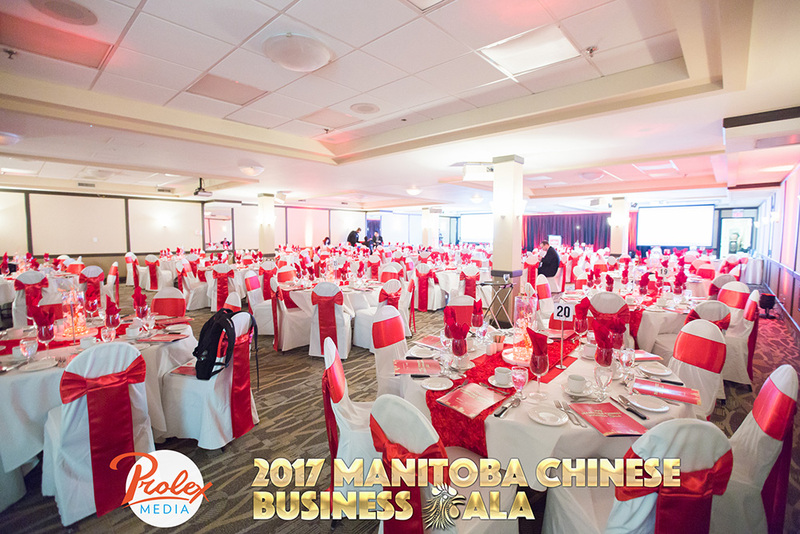 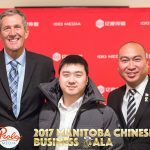 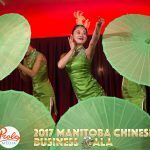 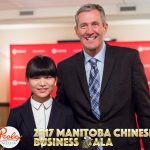 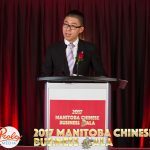 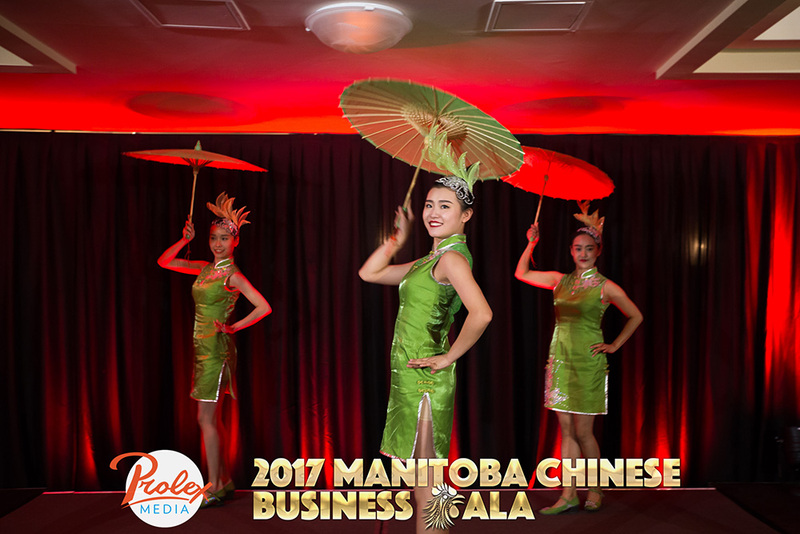 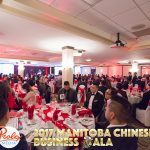 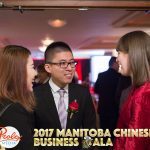 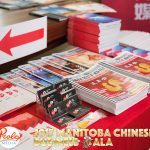 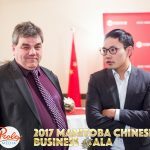 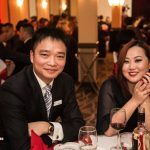 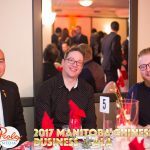 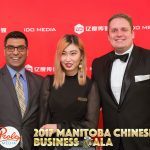 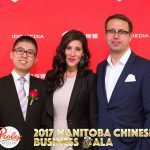 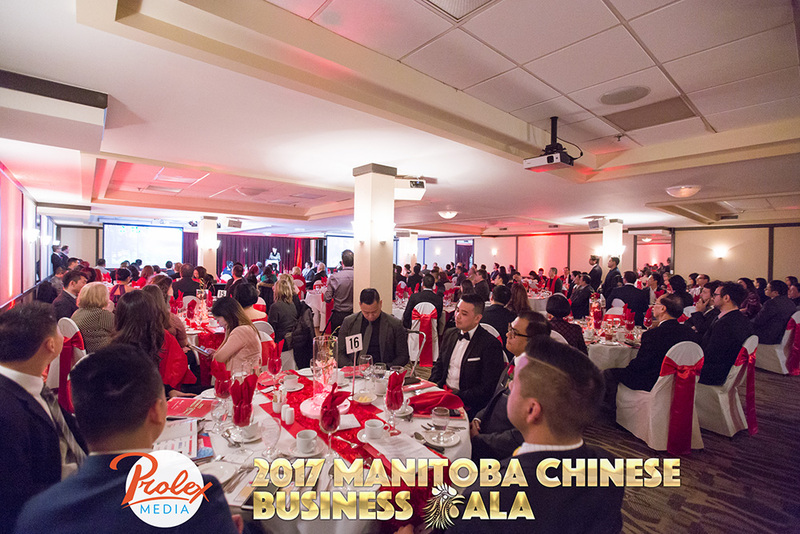 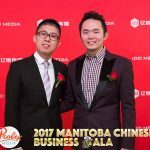 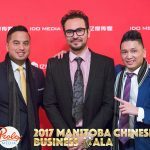 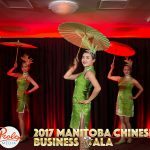 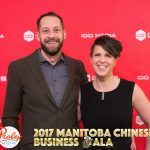 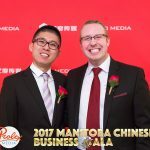 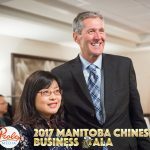 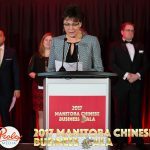 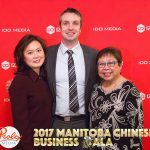 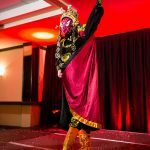 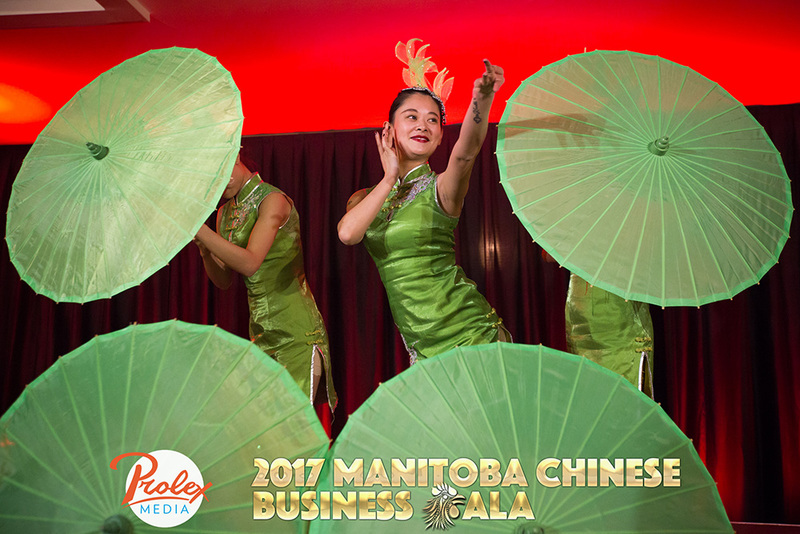 Dear Honoured Guests, I would like to welcome everyone to the 2017 Manitoba Chinese Business Gala, it is an pleasure to have you all with us, for an evening of celebration, entertainment, culture and networking. 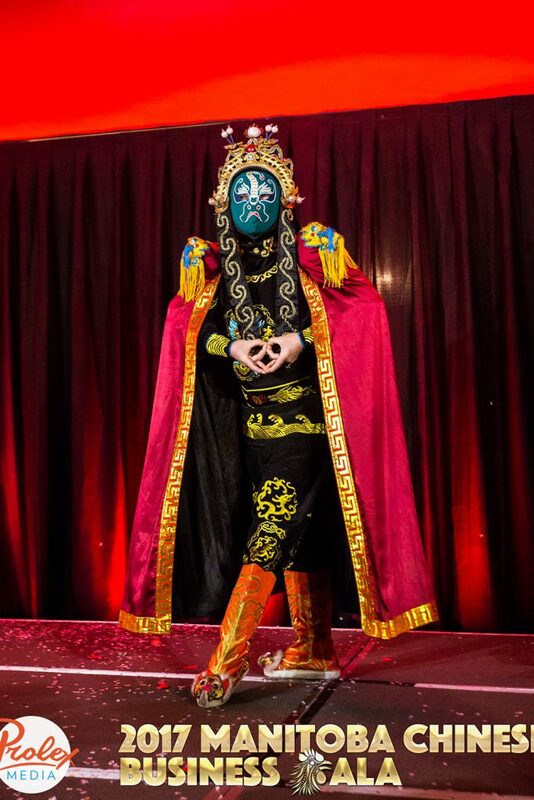 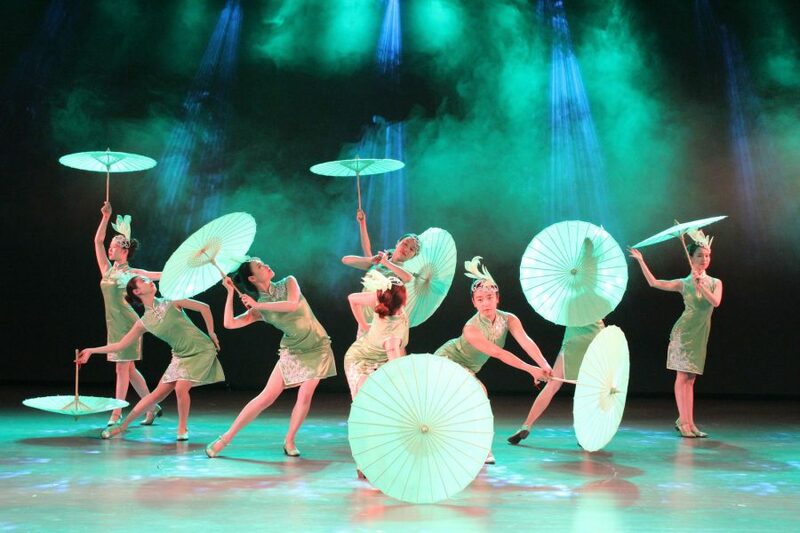 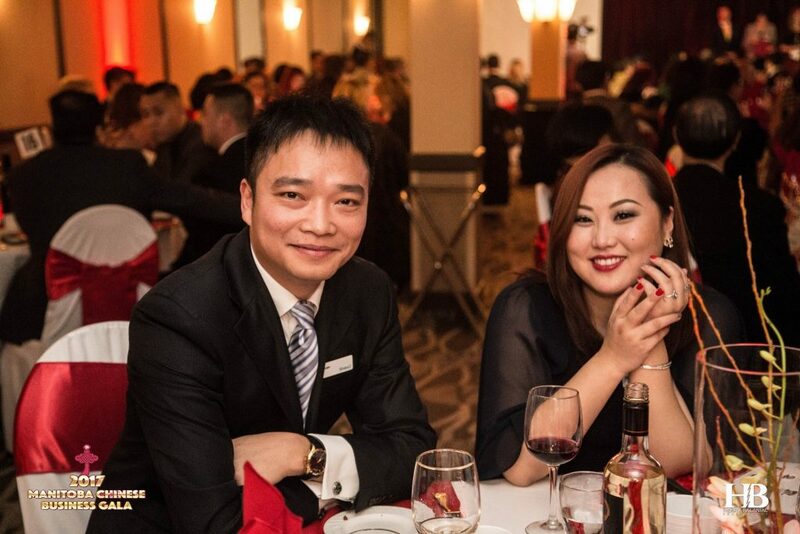 us, for an evening of celebration, entertainment, culture and networking. 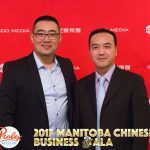 opening my doors in spring 2013.
in their language, through their channels to connect them with the businesses and services that they need. 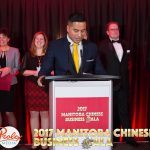 were a team of six, and now as 2017 begins we are a team of twelve! 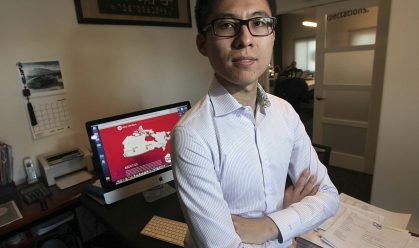 highlighted on the chart on the right. 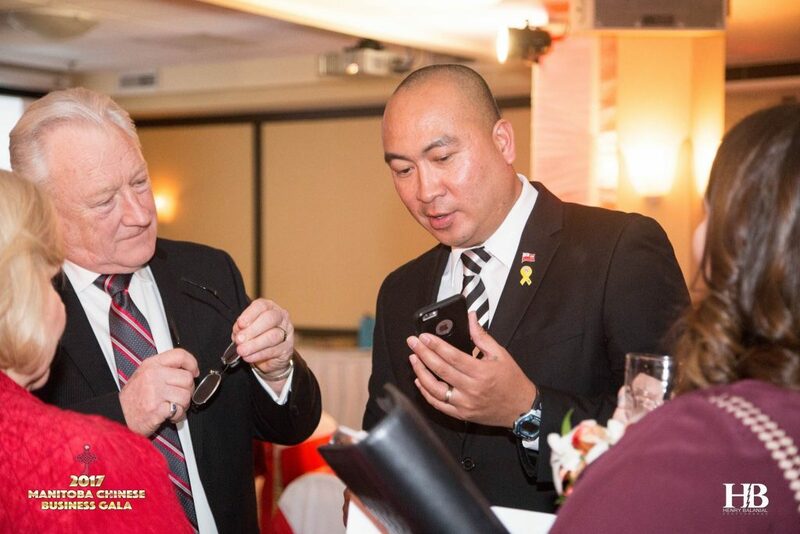 cross-cultural market penetration and multi-platform marketing strategy services. 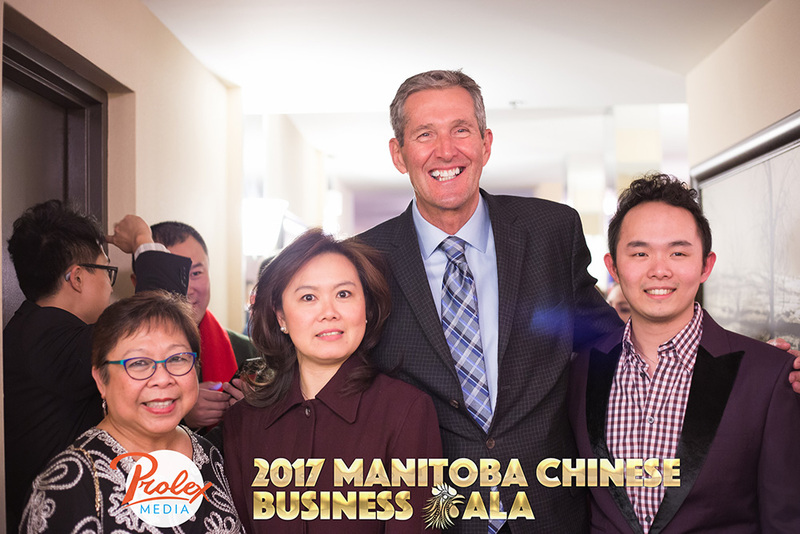 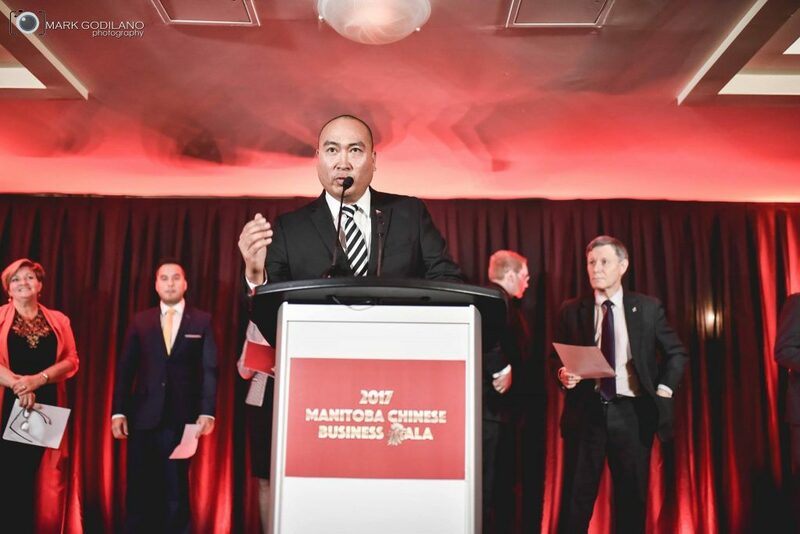 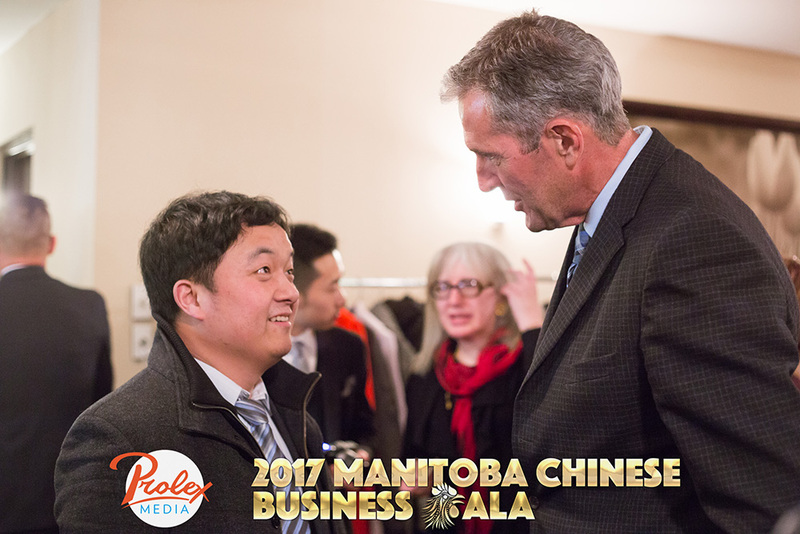 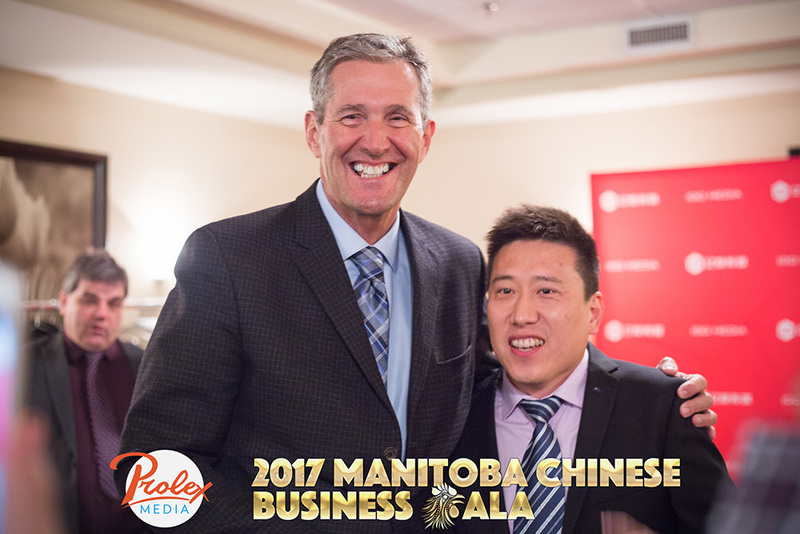 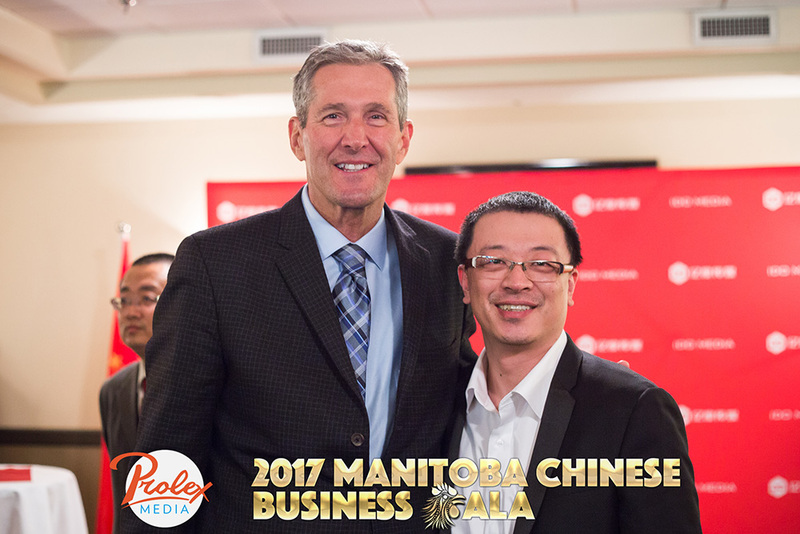 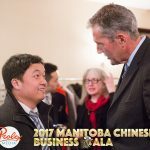 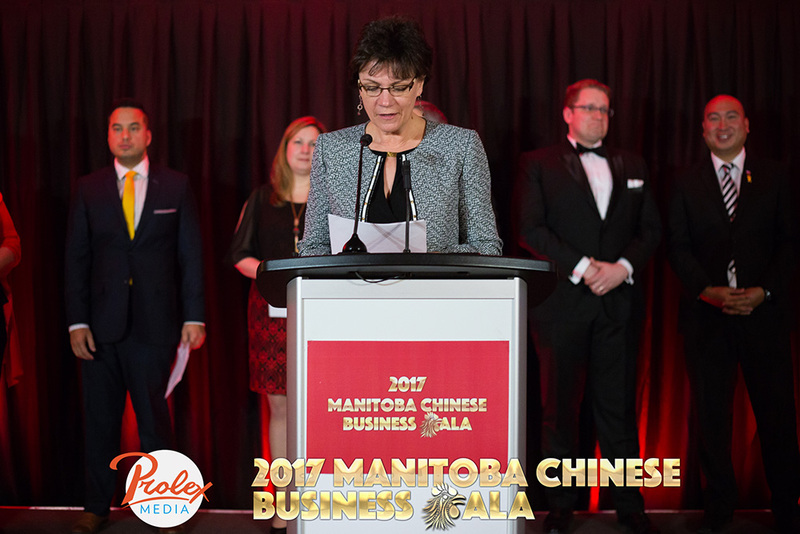 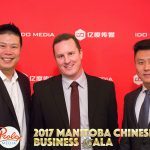 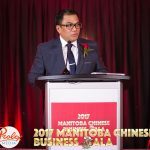 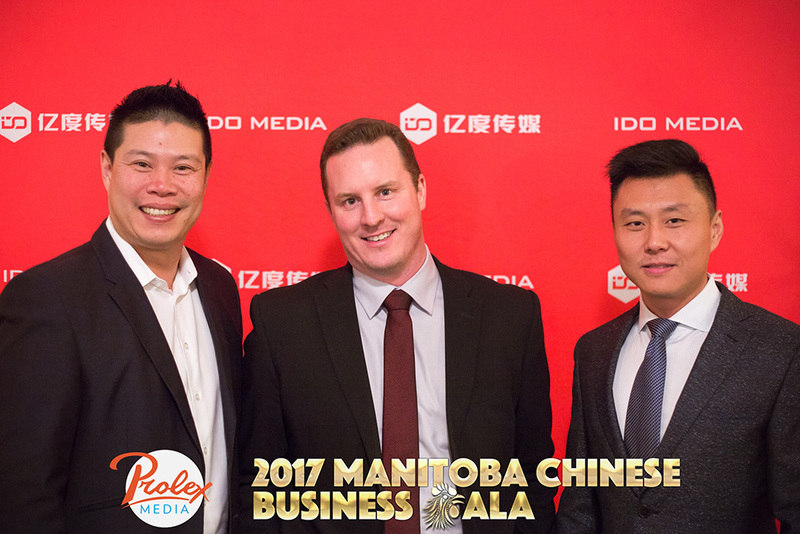 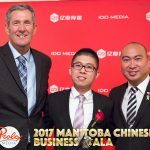 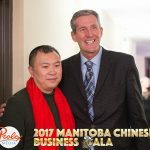 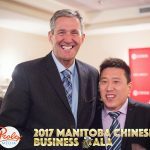 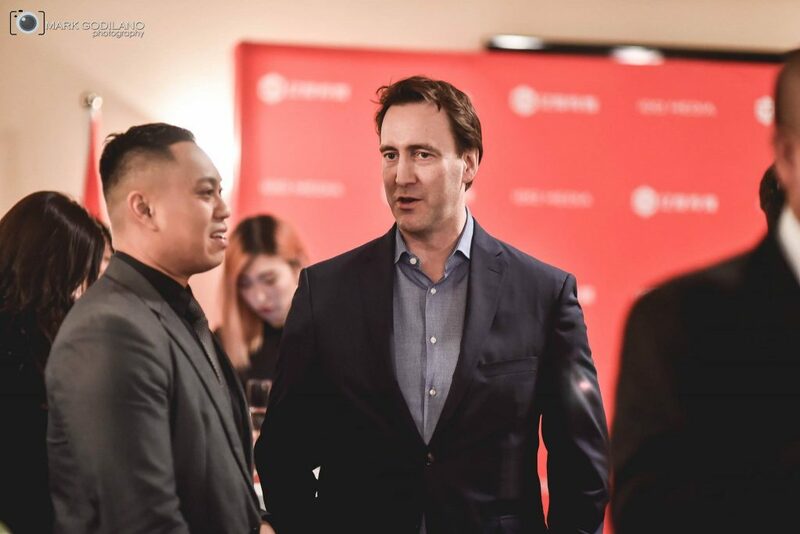 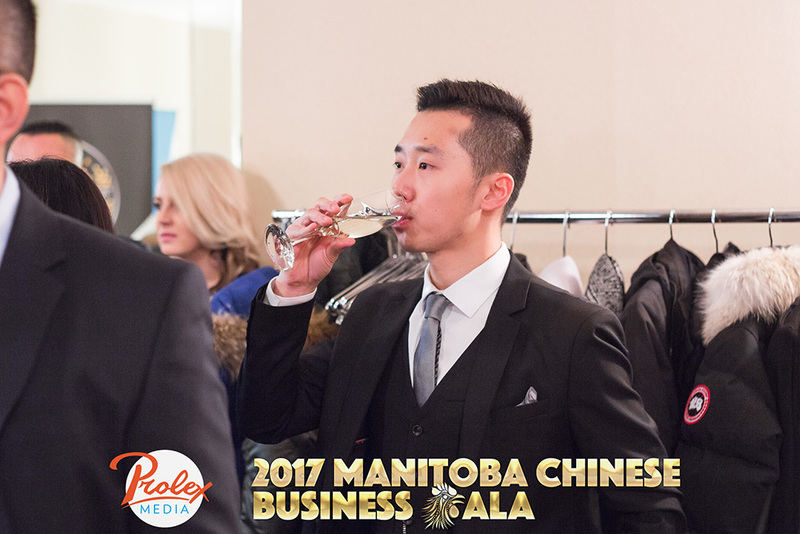 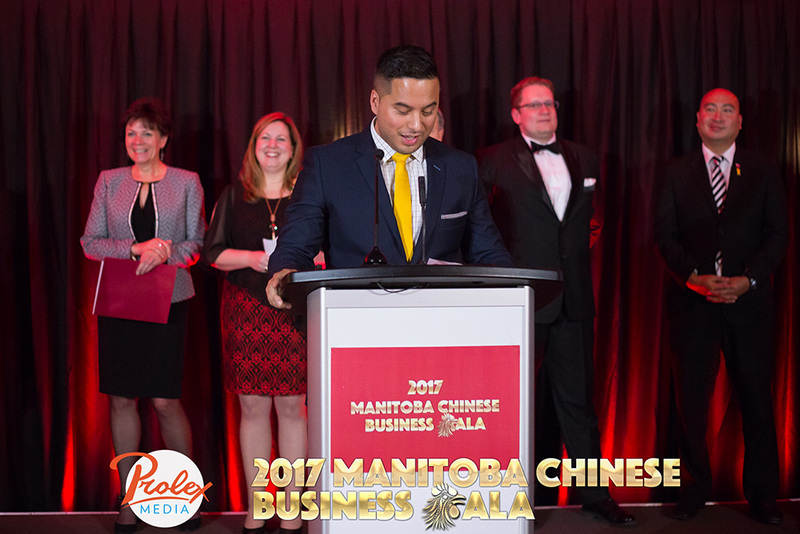 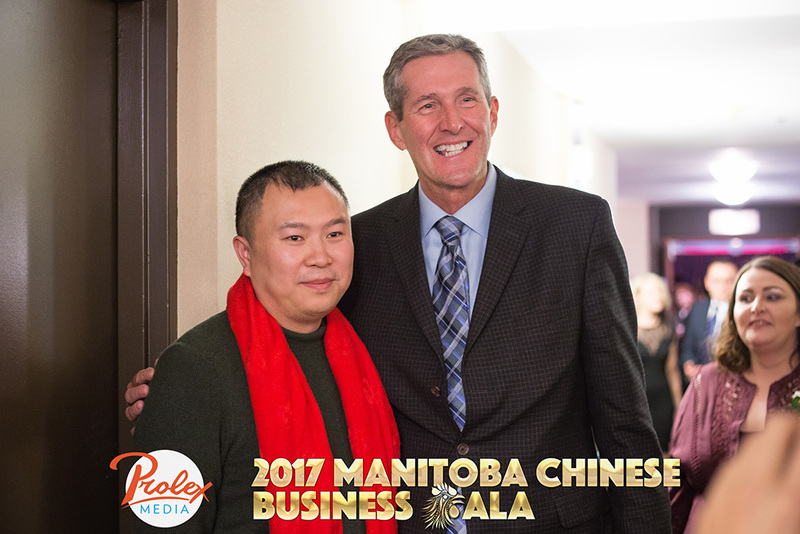 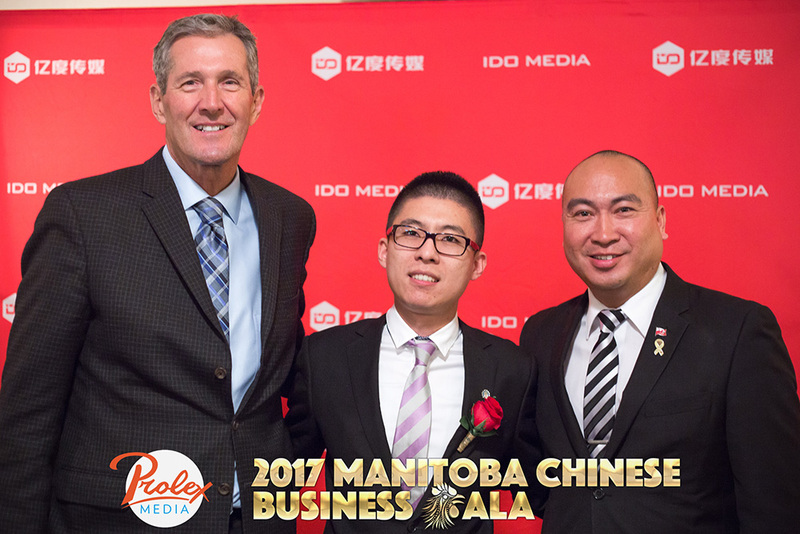 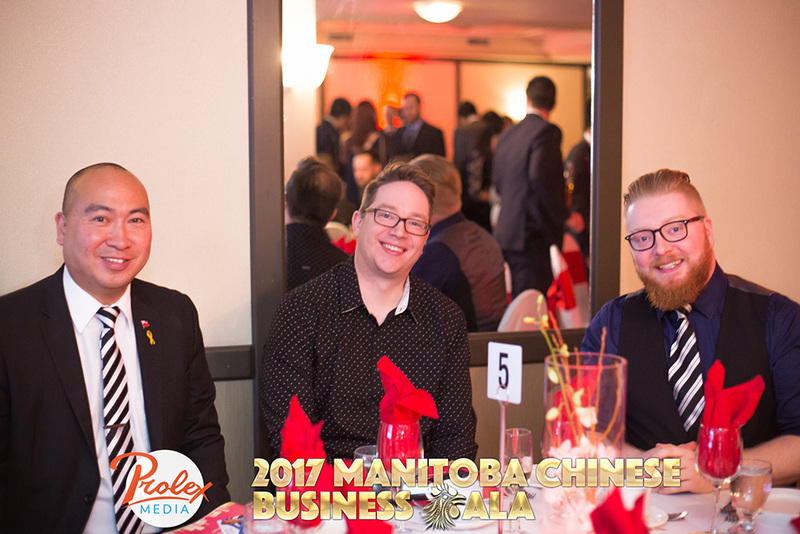 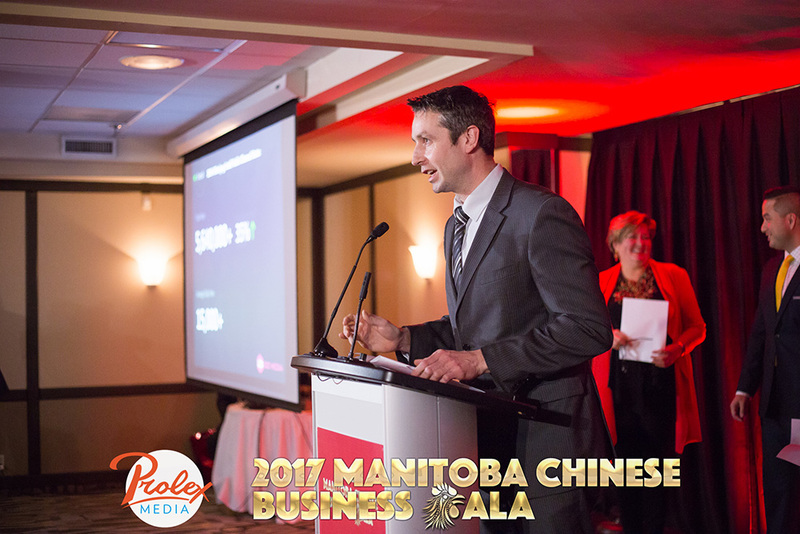 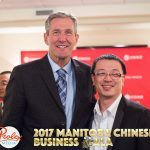 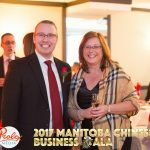 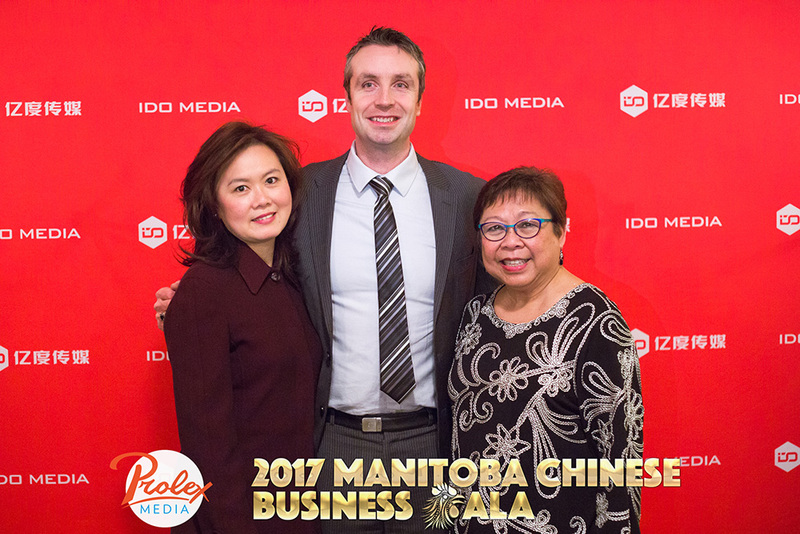 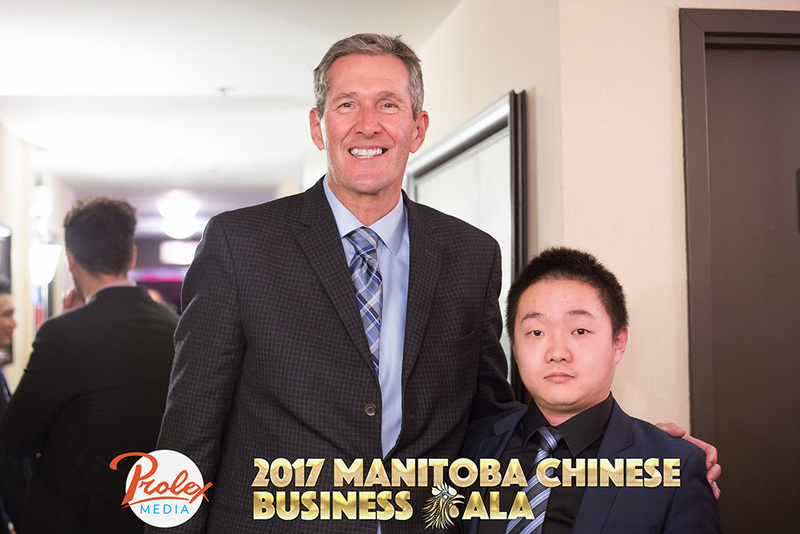 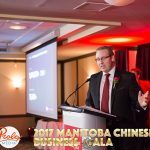 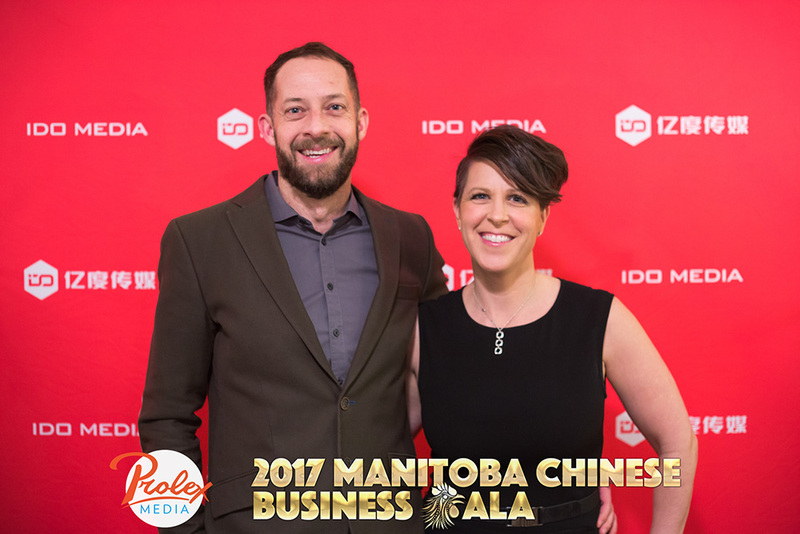 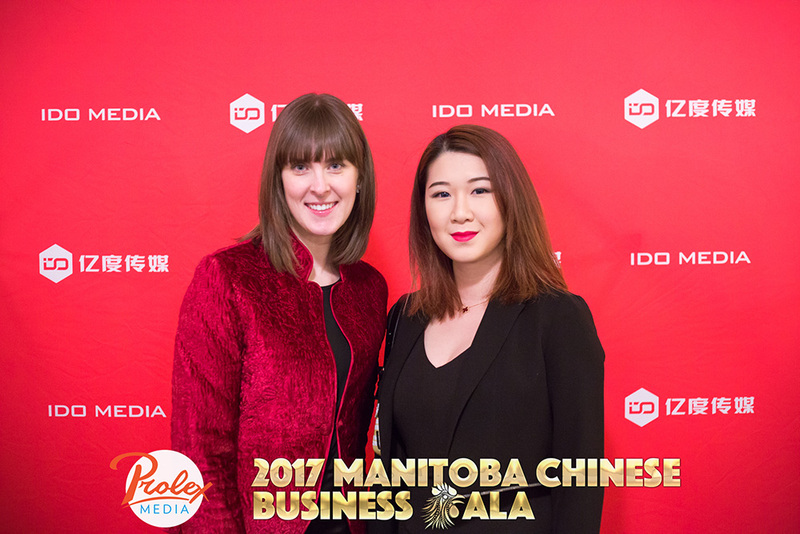 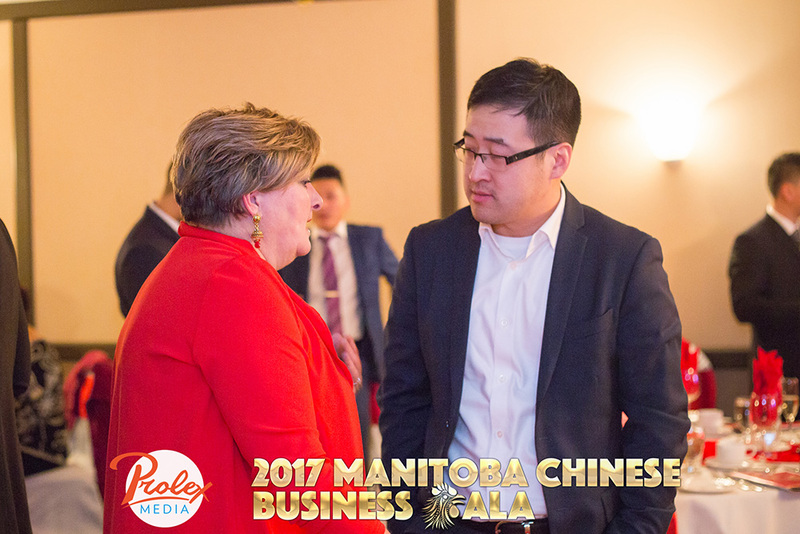 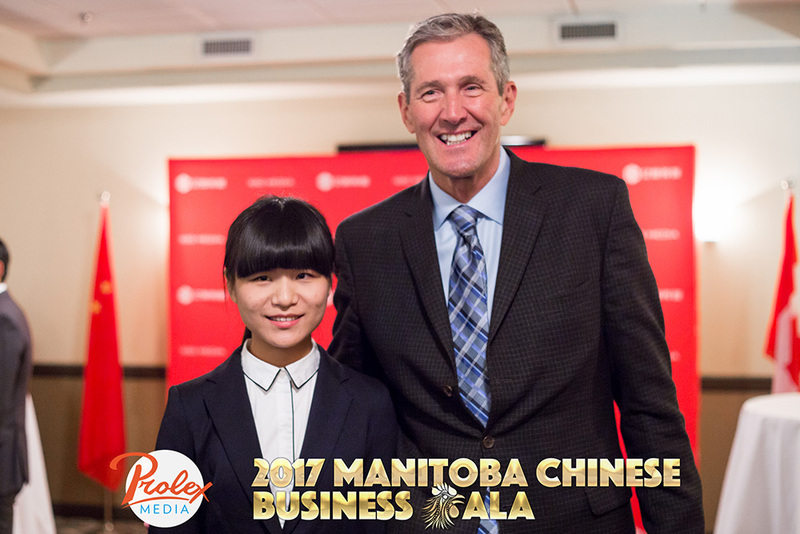 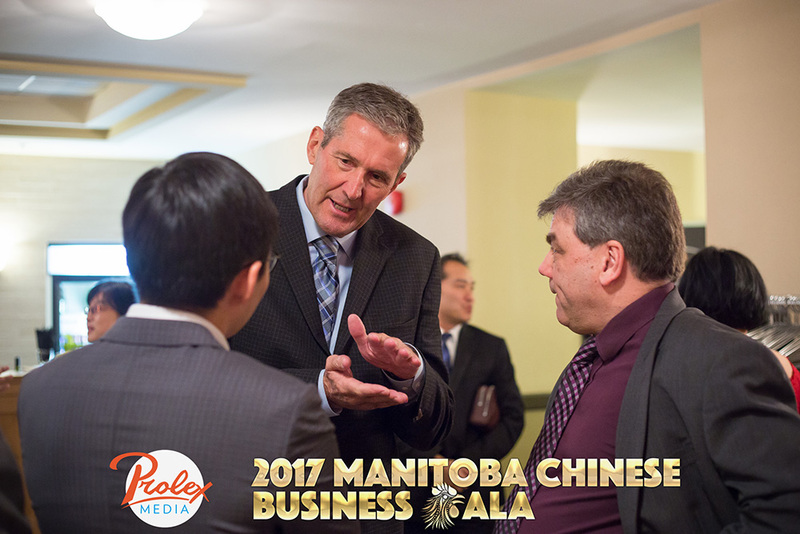 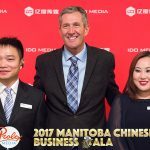 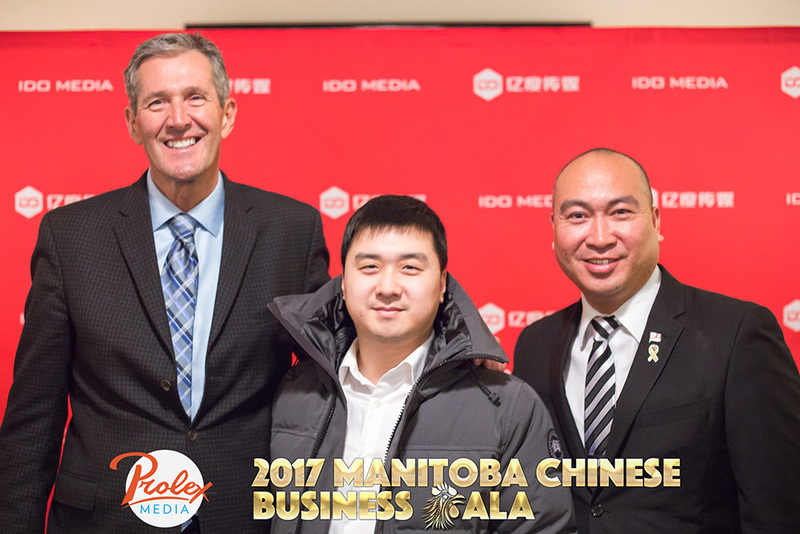 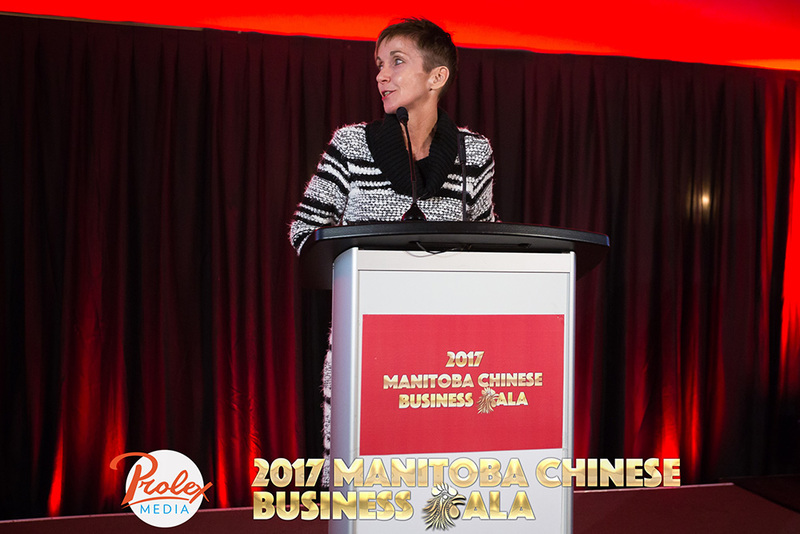 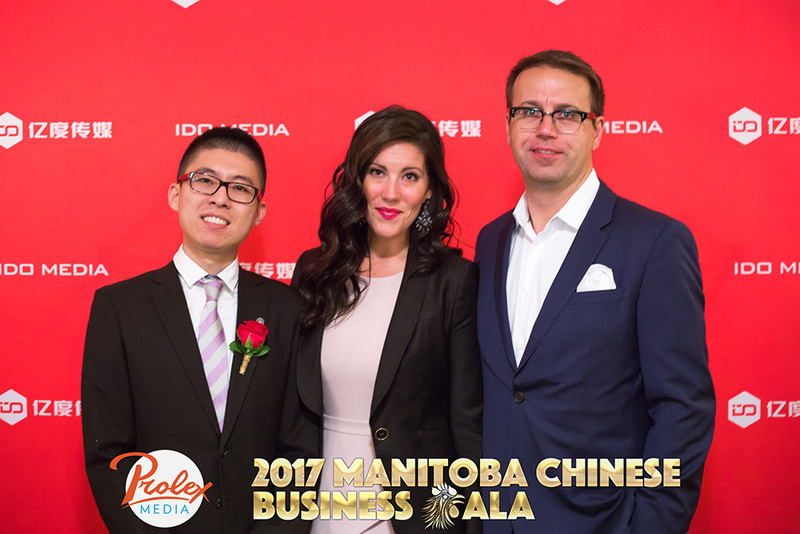 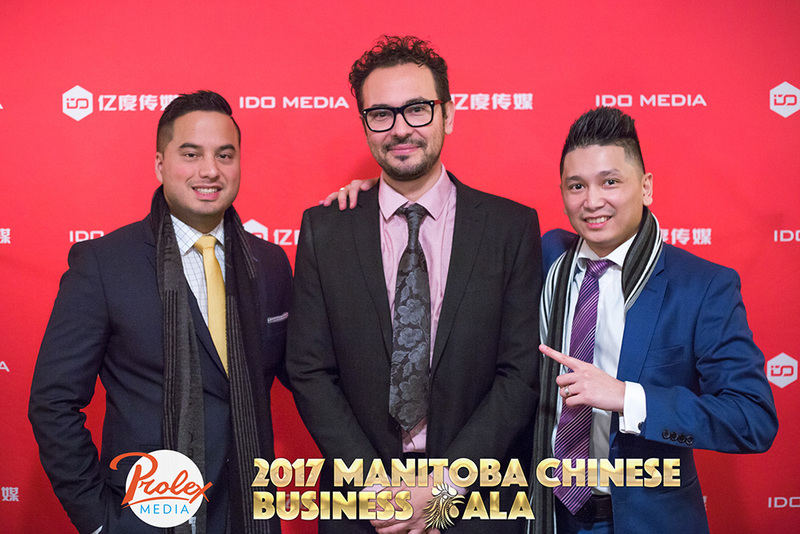 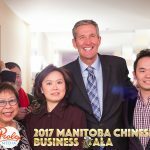 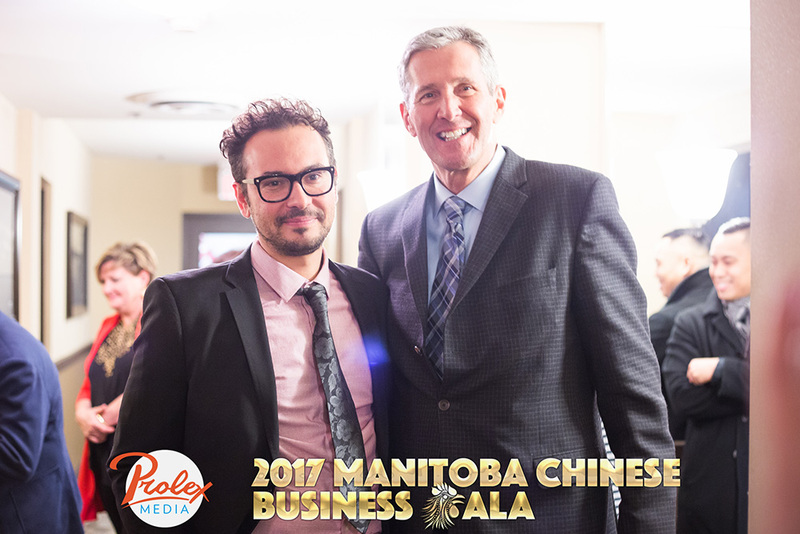 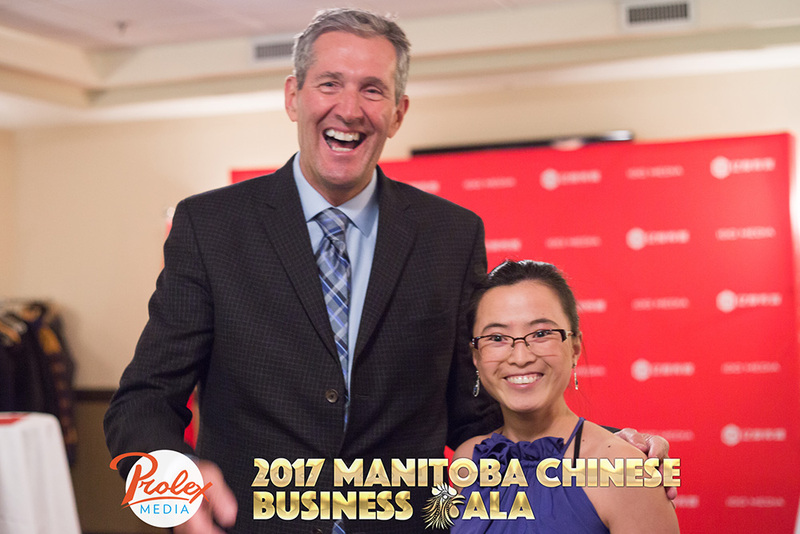 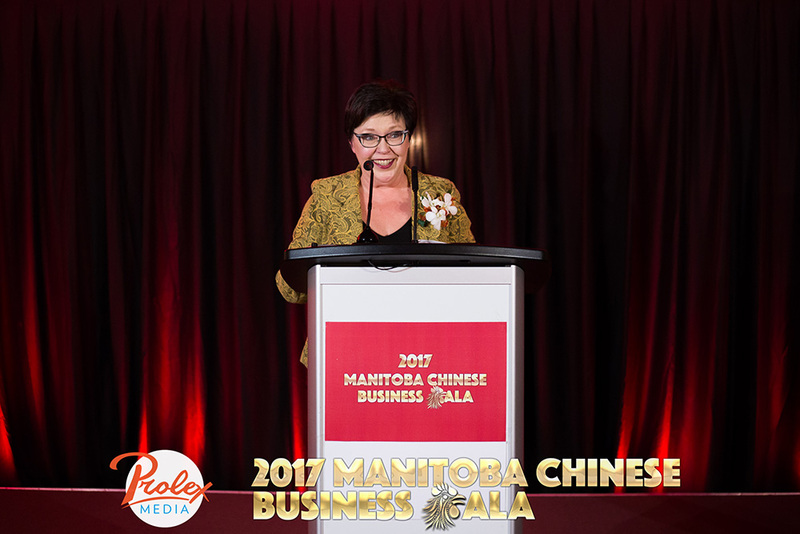 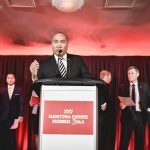 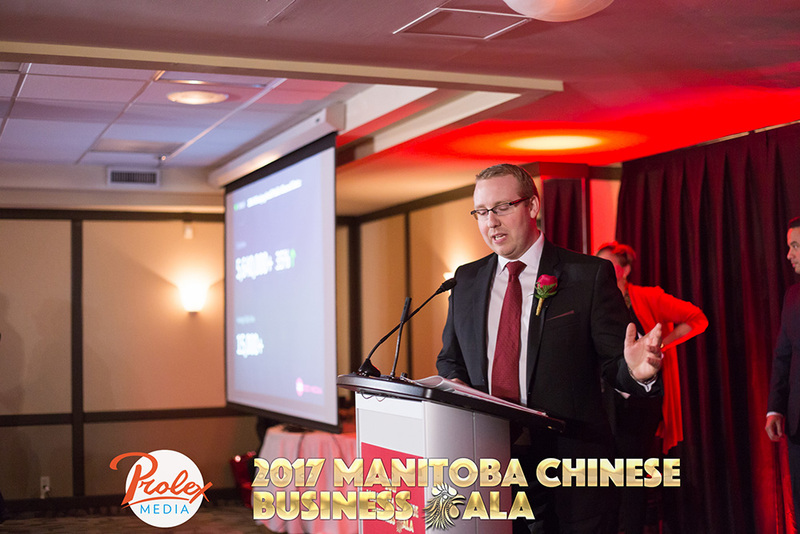 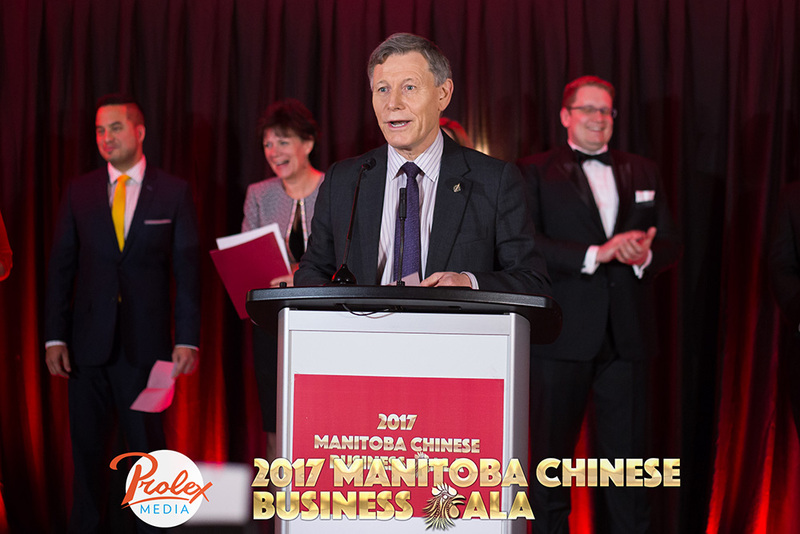 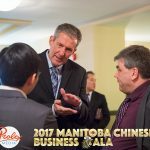 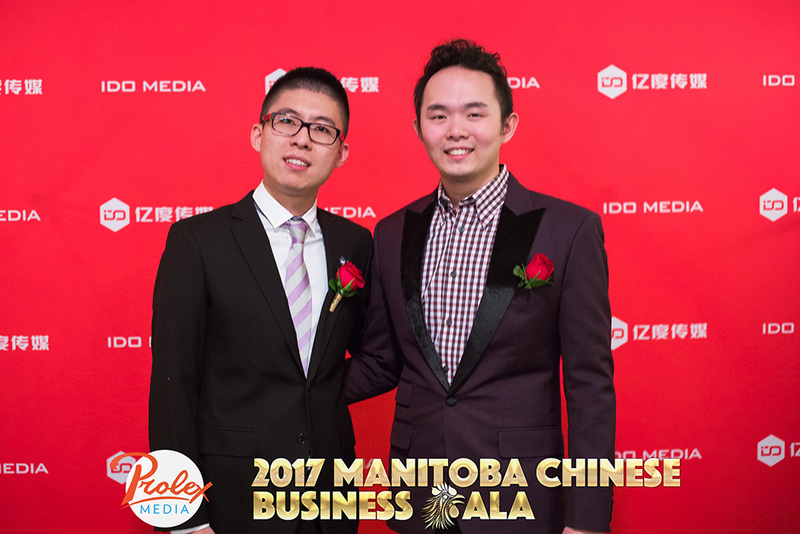 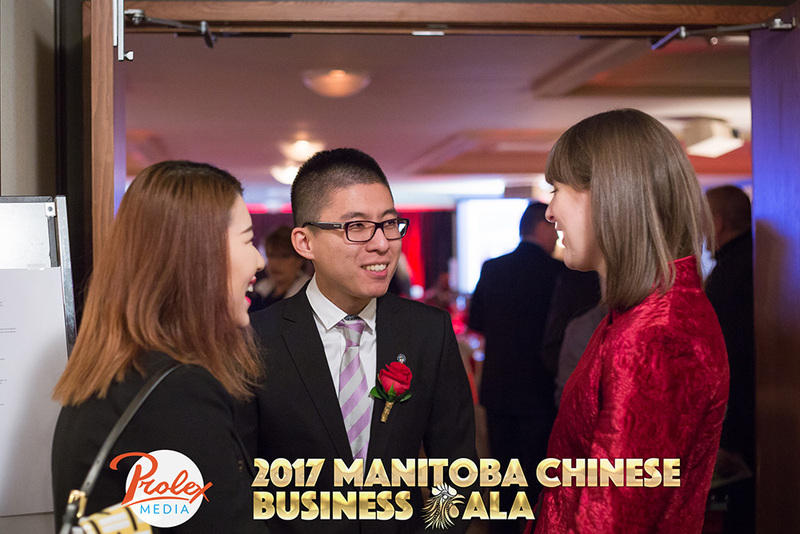 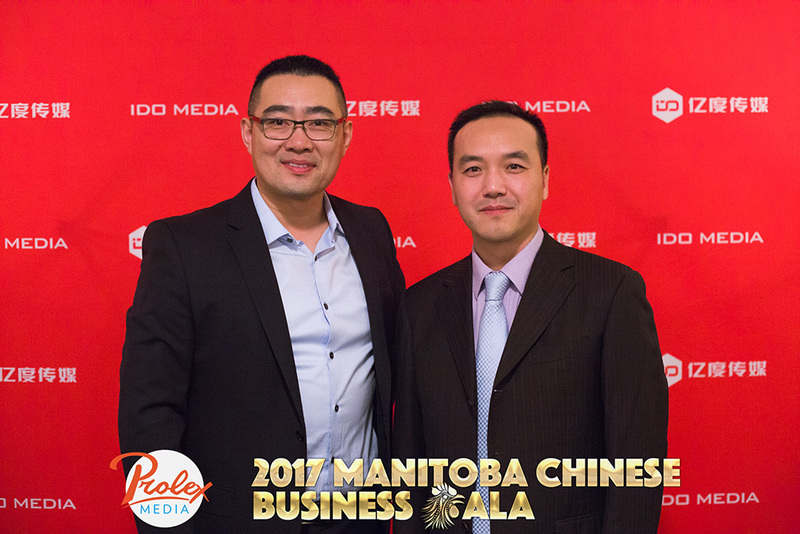 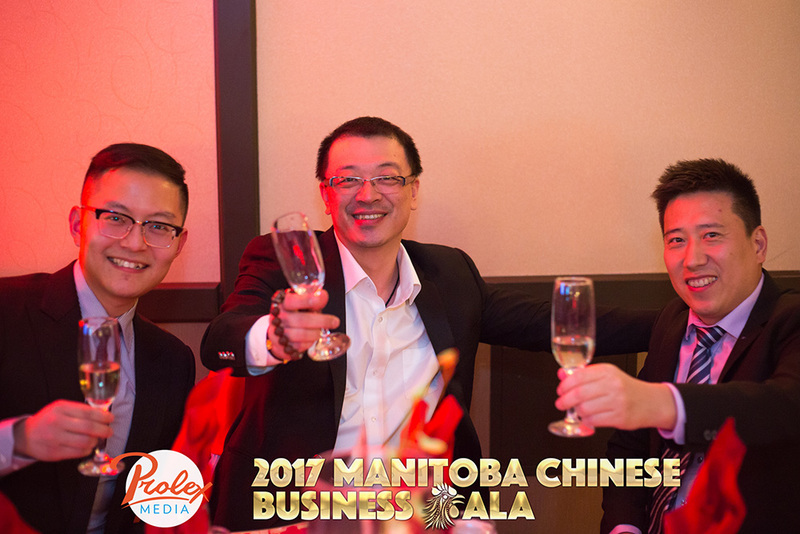 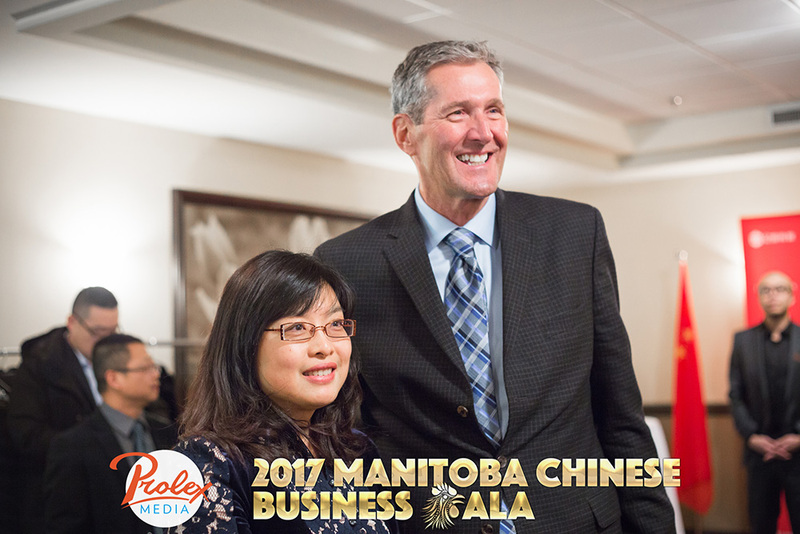 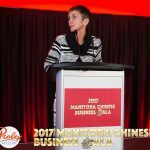 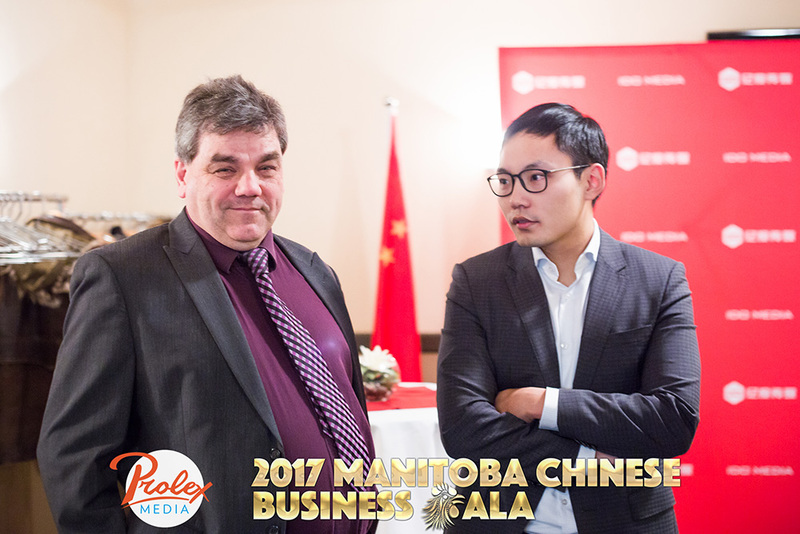 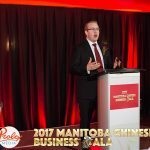 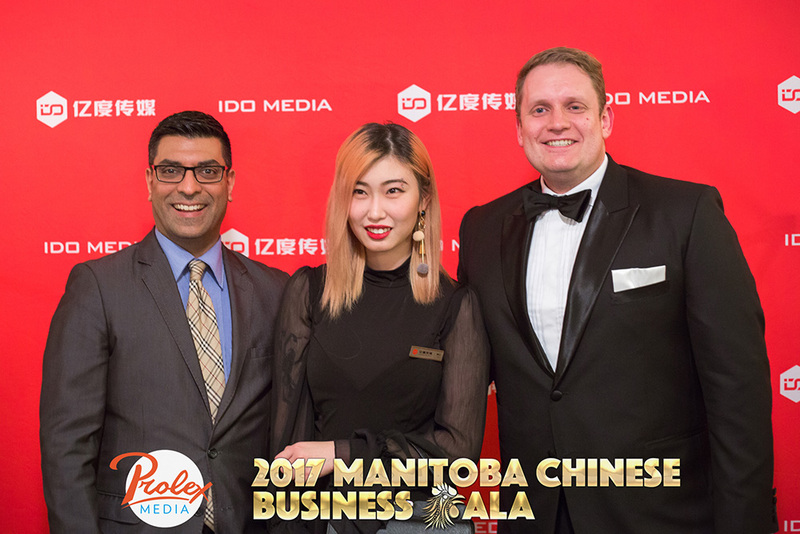 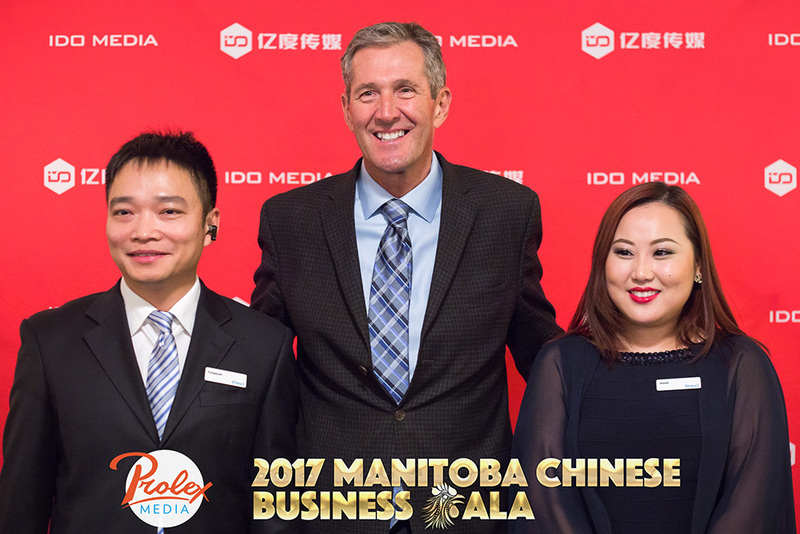 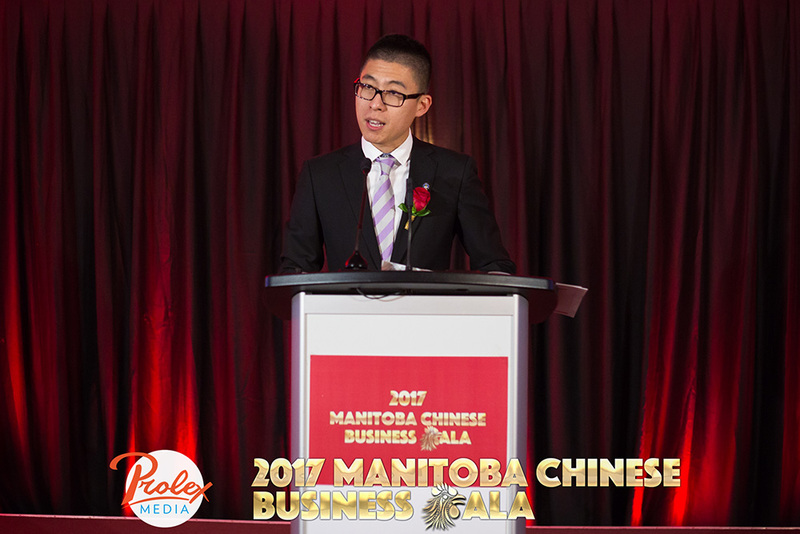 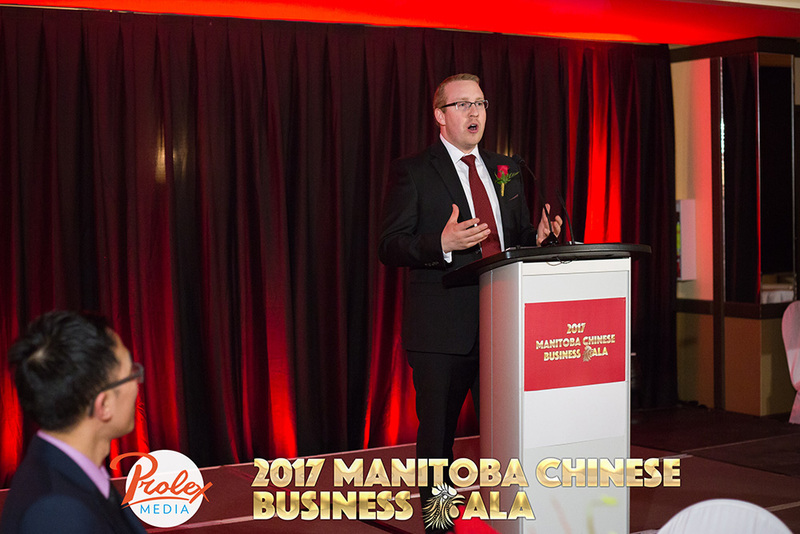 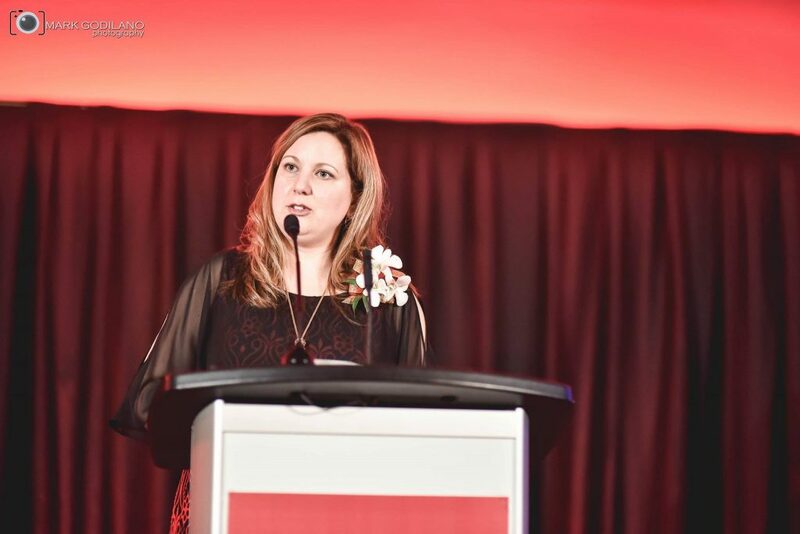 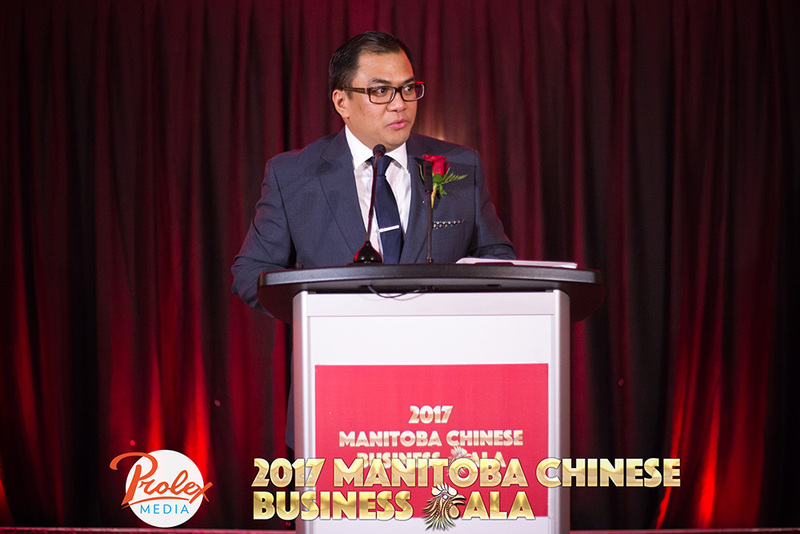 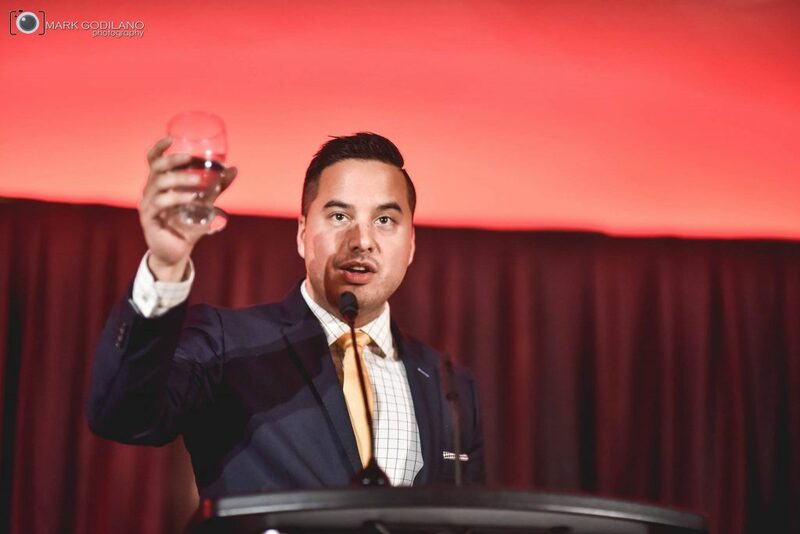 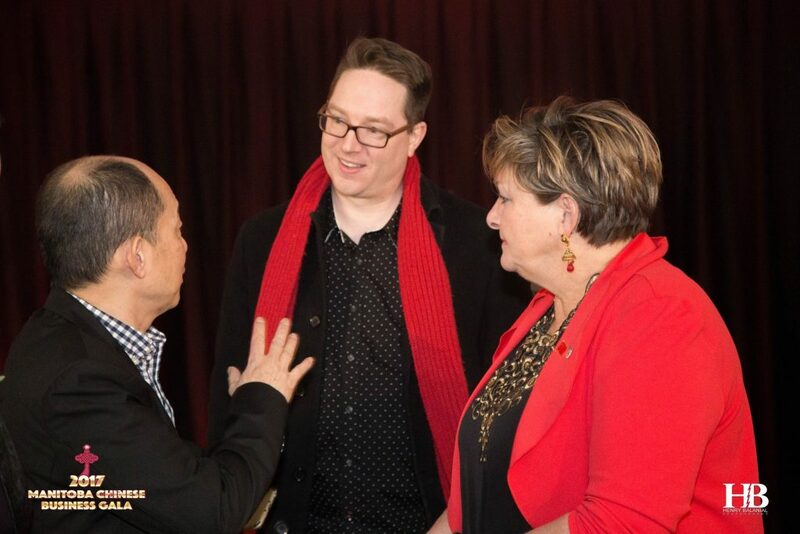 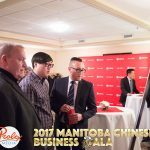 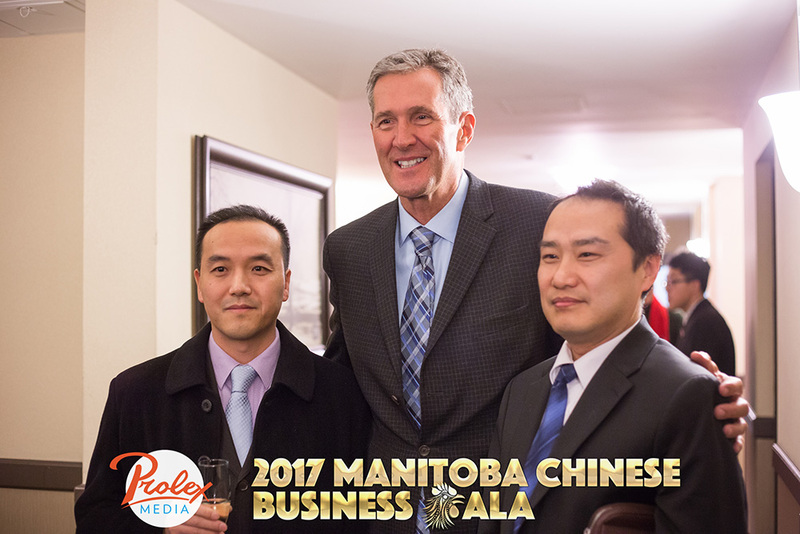 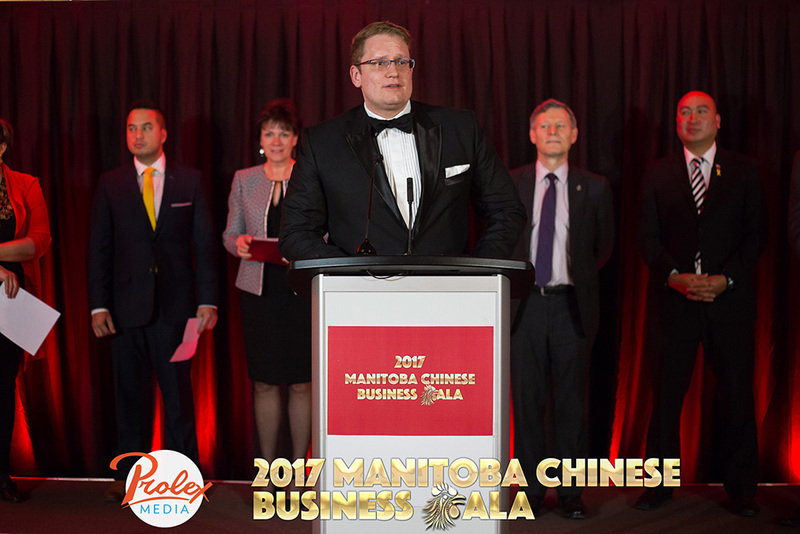 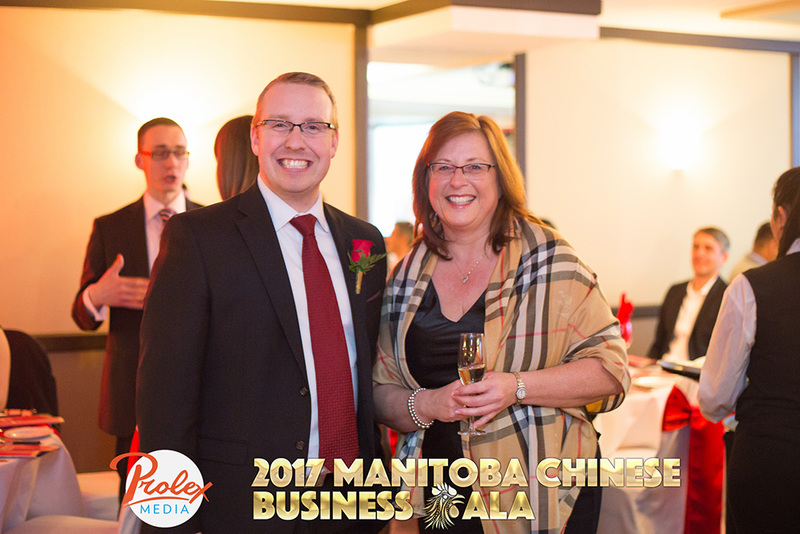 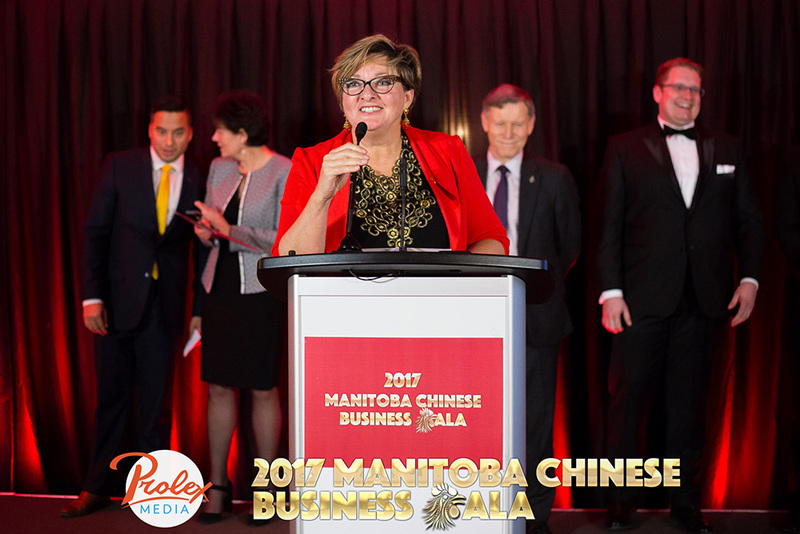 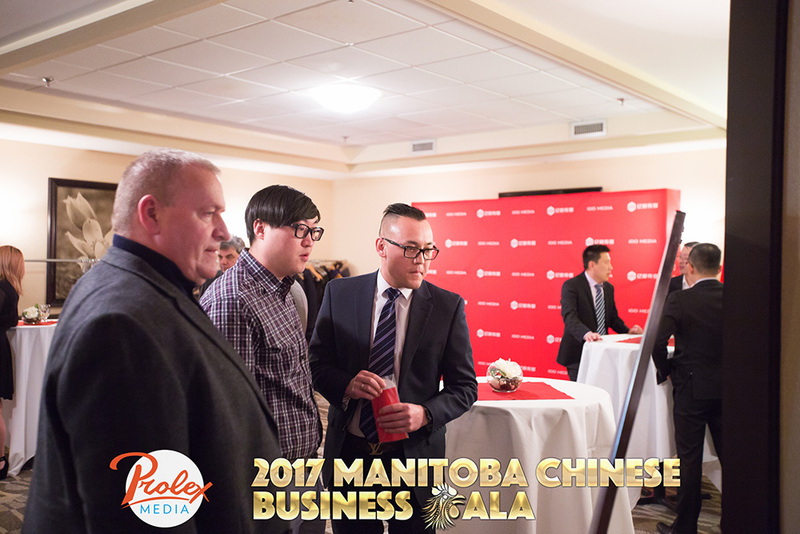 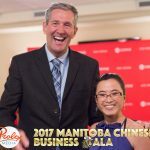 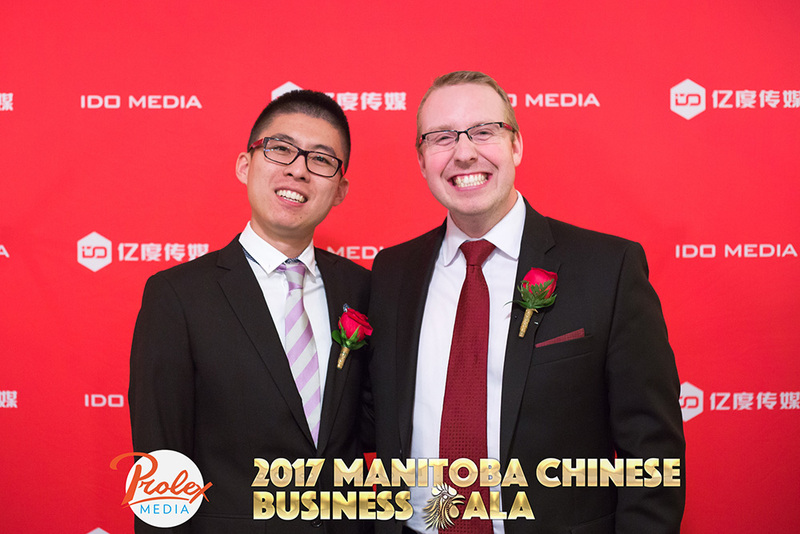 I am looking forward to continued success in 2017, starting this evening at the Manitoba Chinese Business Gala. 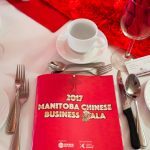 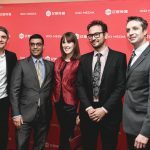 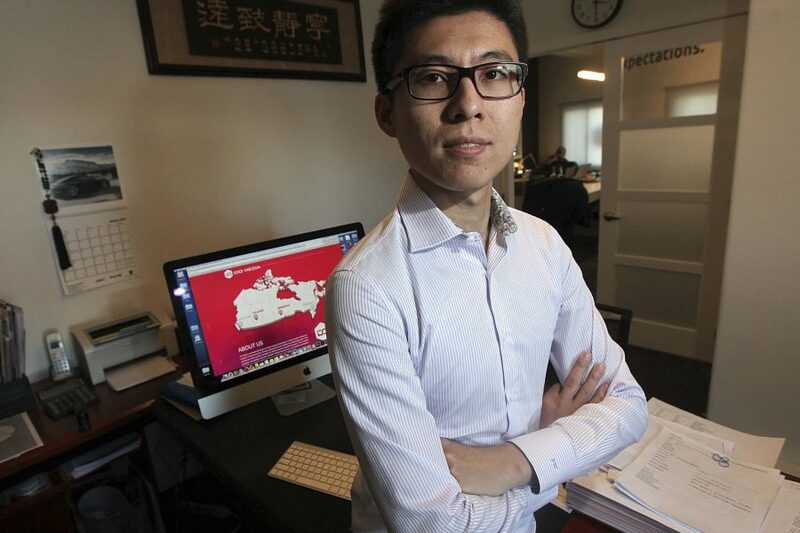 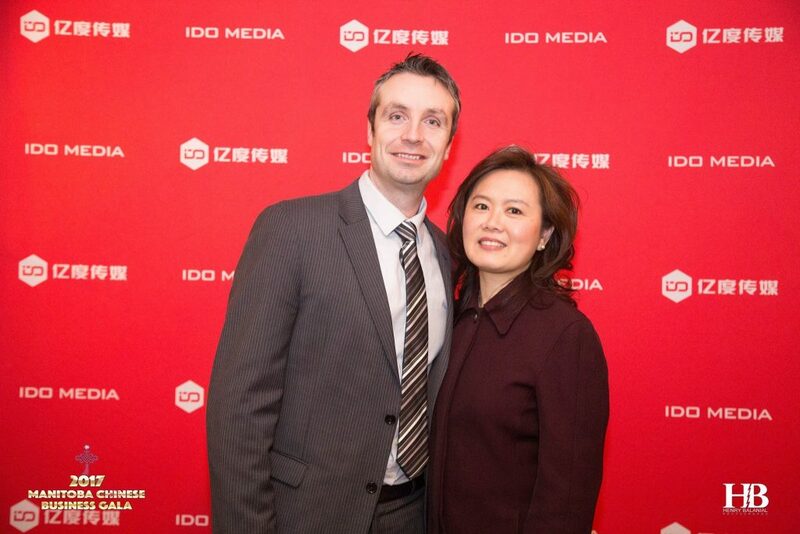 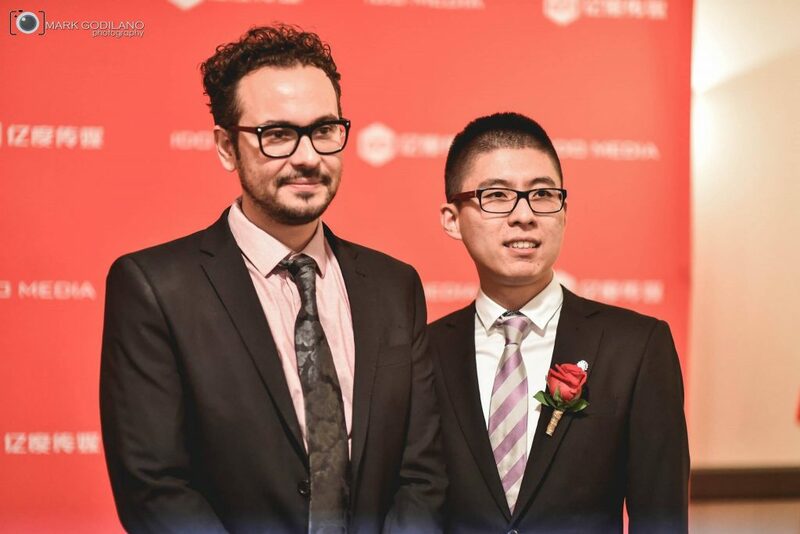 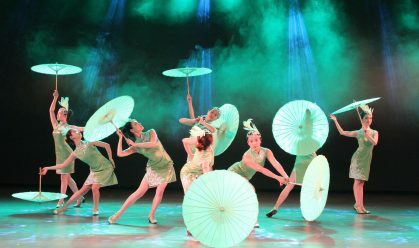 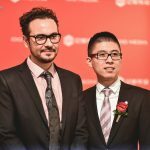 deserving nominees, business in the Chinese Community is certainly booming! 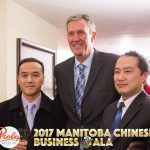 to the right to see what we will be up to! 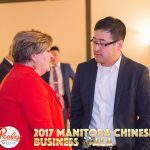 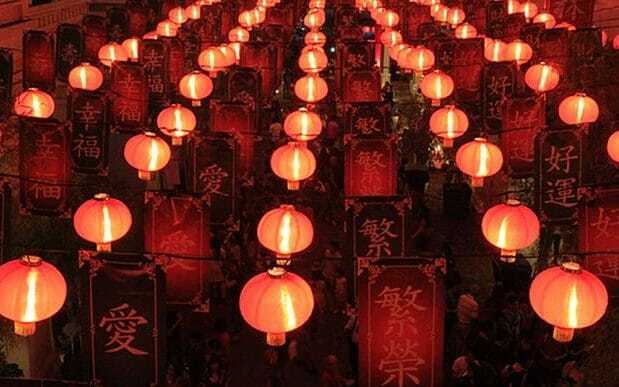 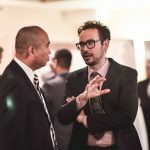 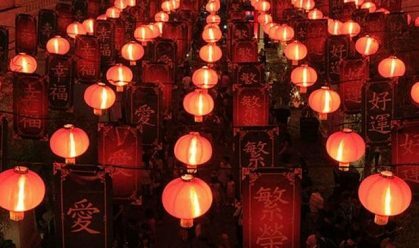 make connections this evening that will help your business prosper in 2017, year of The Rooster. 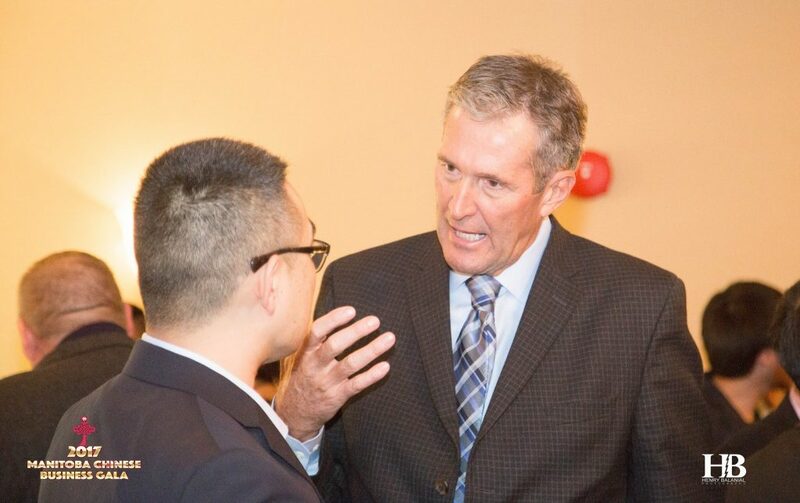 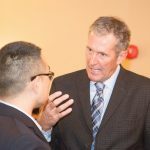 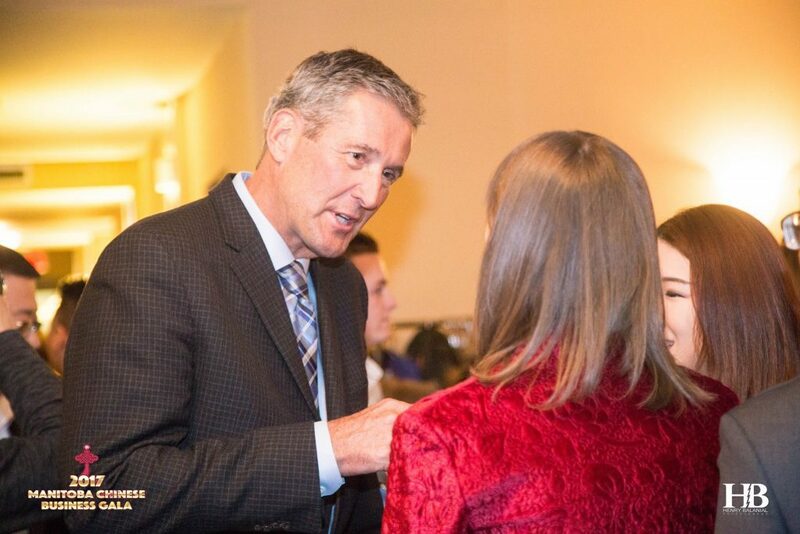 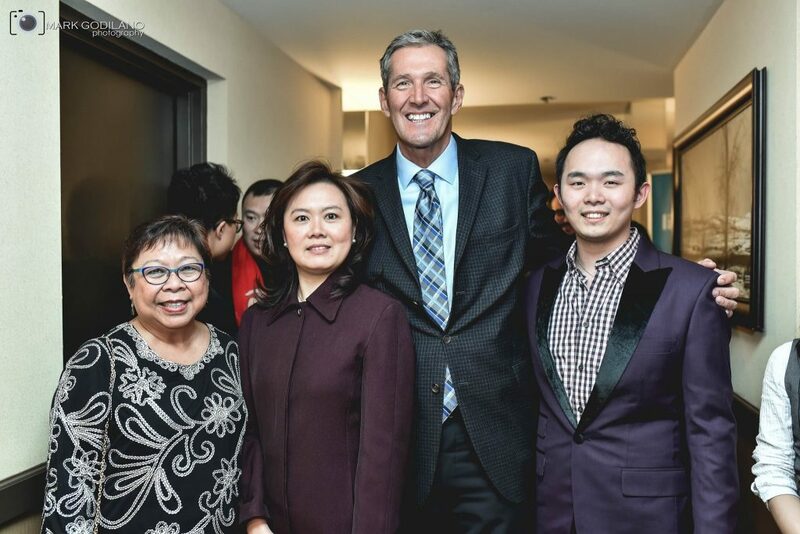 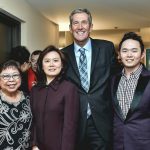 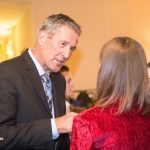 • Meet and greet with The Honorable Brian Pallister, Premier of Manitoba. 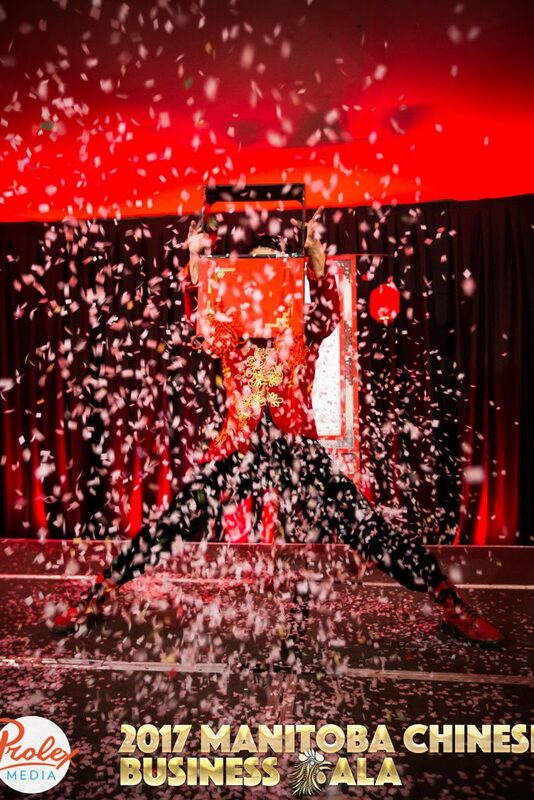 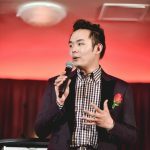 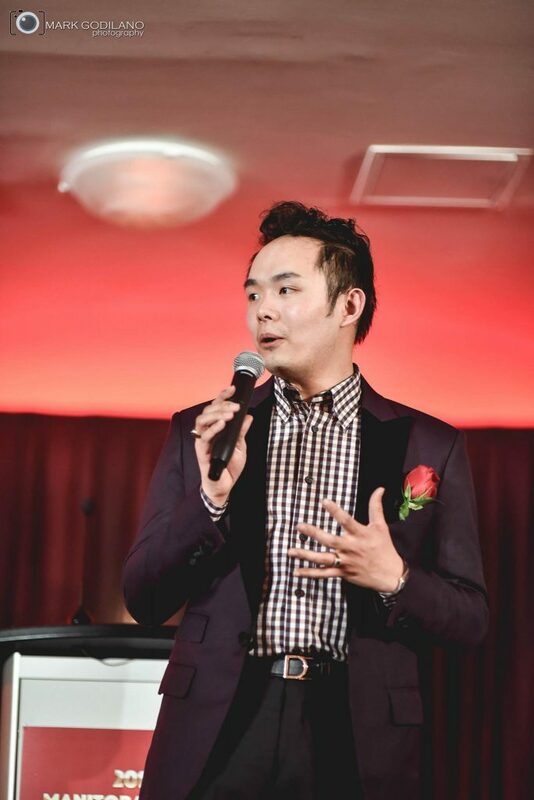 Closing Performance by Paul Ong - My Way! 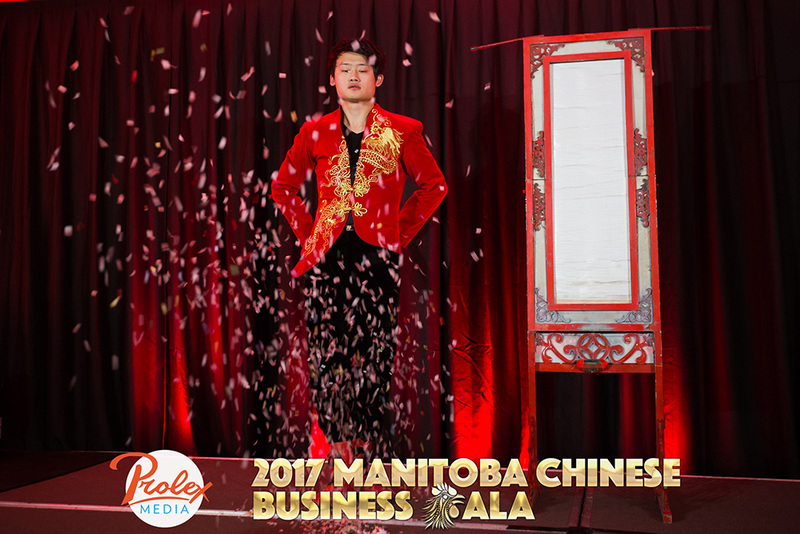 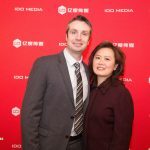 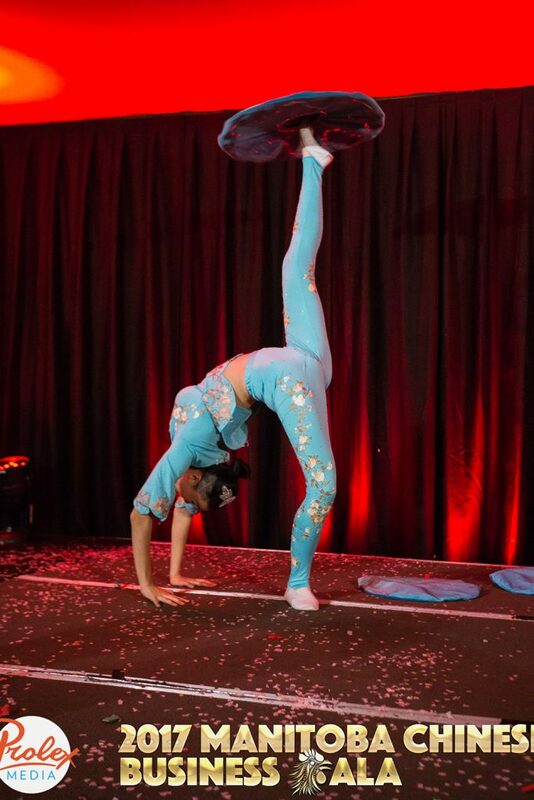 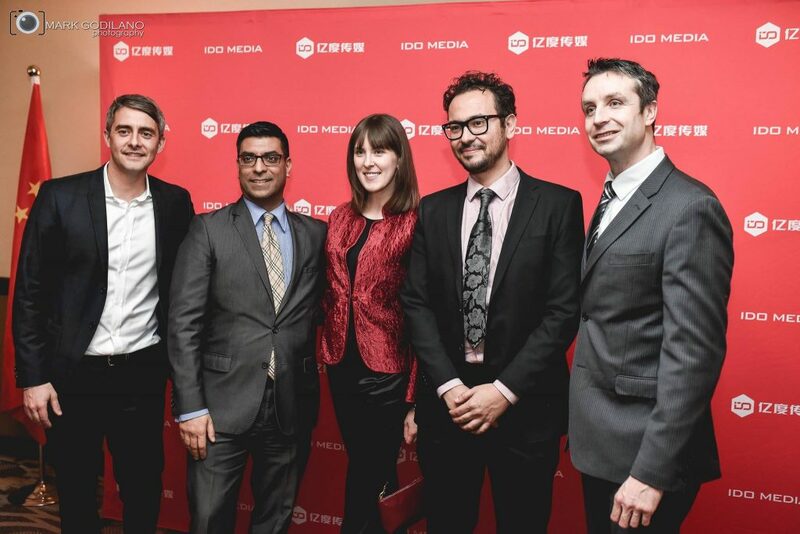 We are presenting the Emerging Growth Award to the new emerging Chinese owned business, that has experienced rapid growth in its first one to three years of operation, and shows the potential for future growth and commercial success! 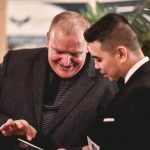 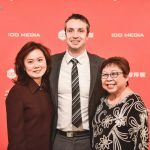 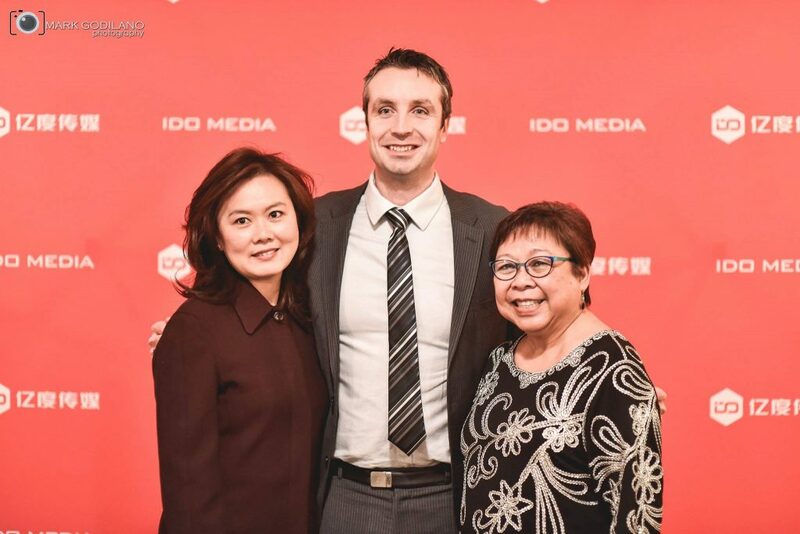 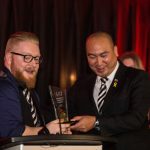 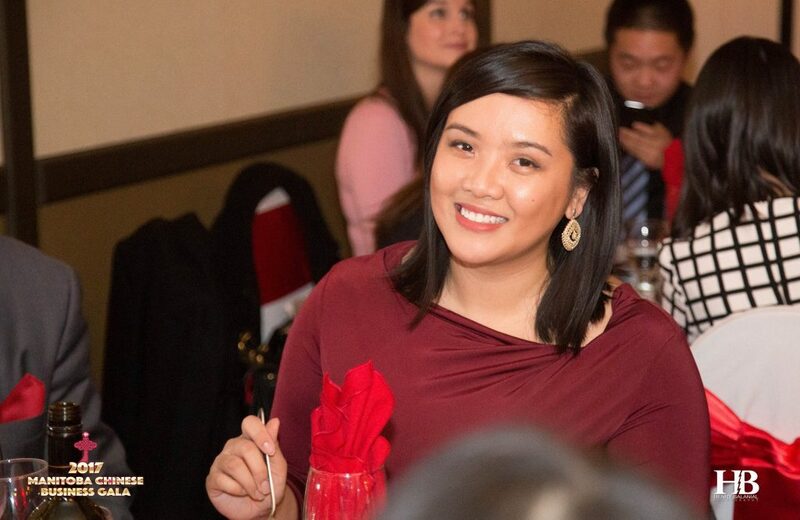 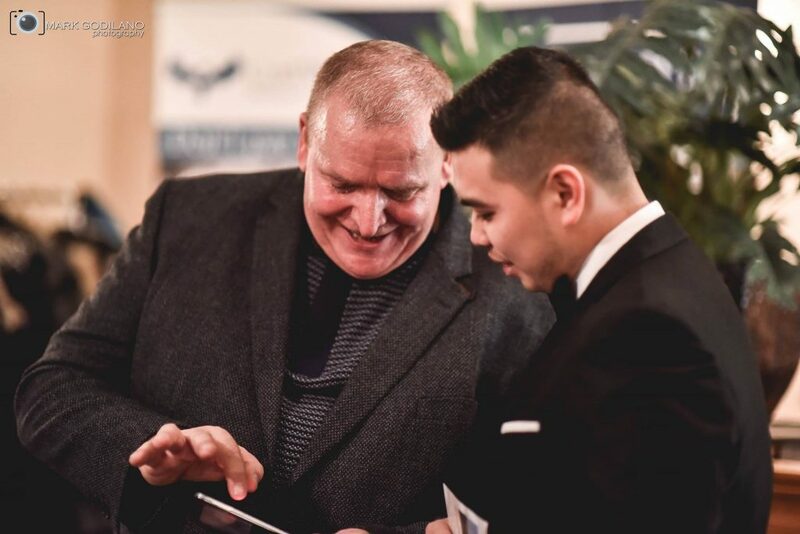 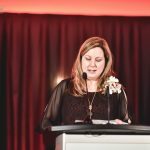 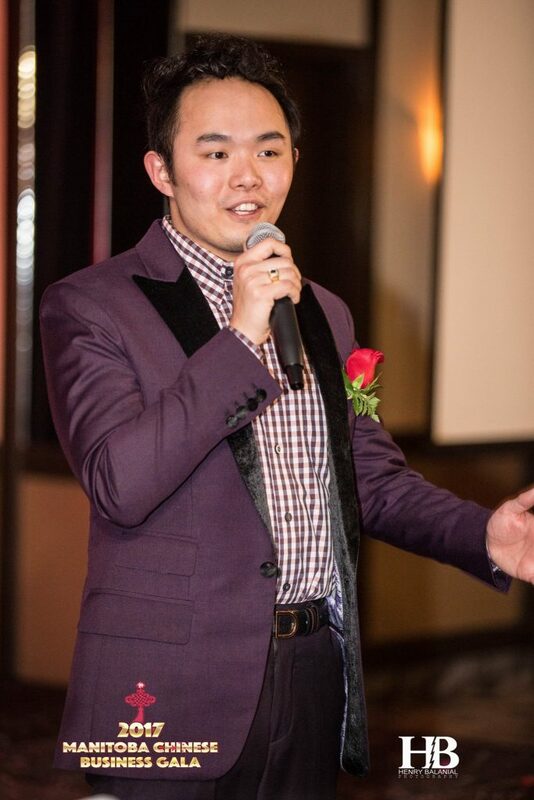 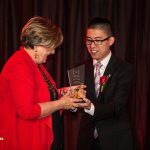 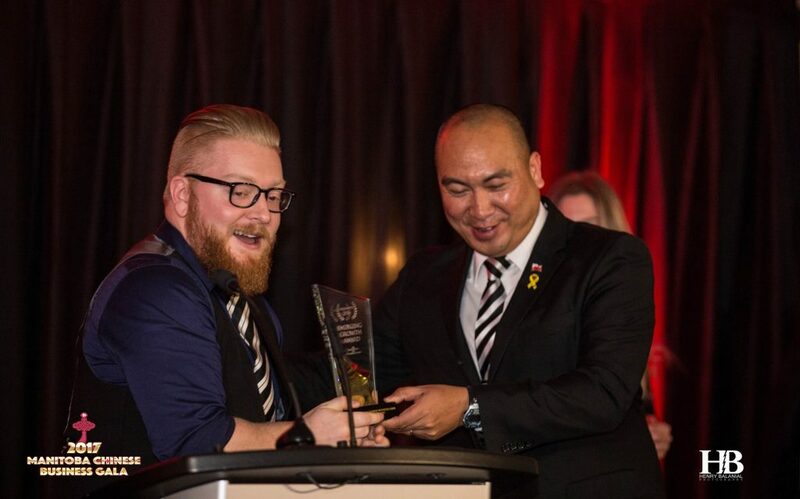 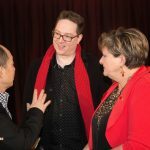 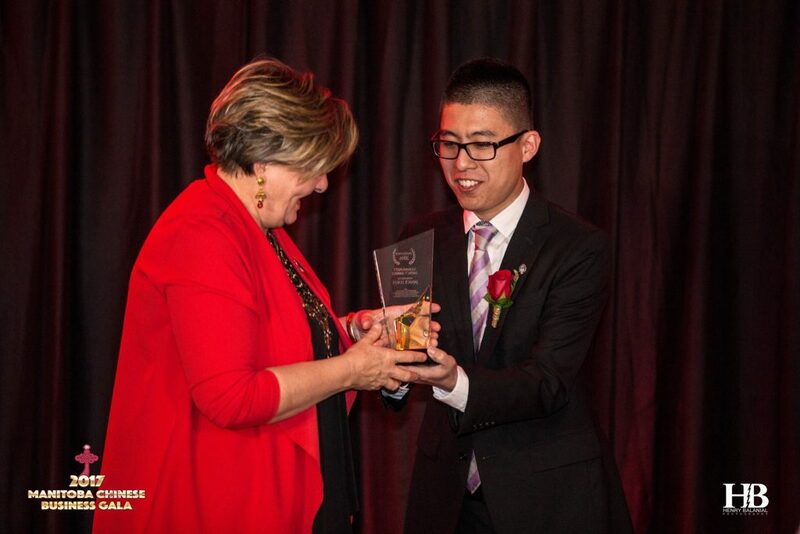 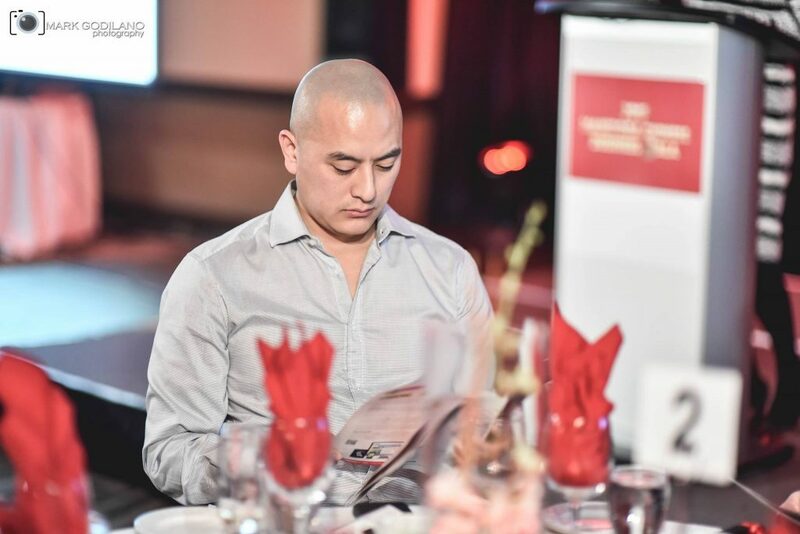 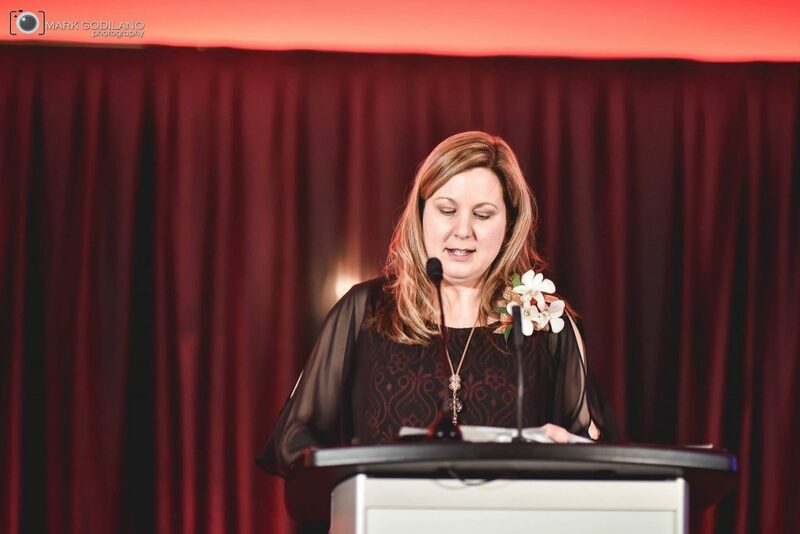 The Community Impact Award is presented to an individual who is viewed as a leader in finding ways to create a bridge for the Chinese Community to access local resources and programs. 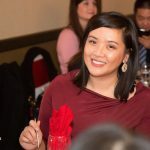 This person is invested in bringing the community as a whole together to benefit all of our citizens. 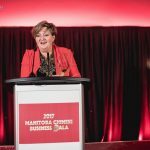 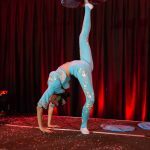 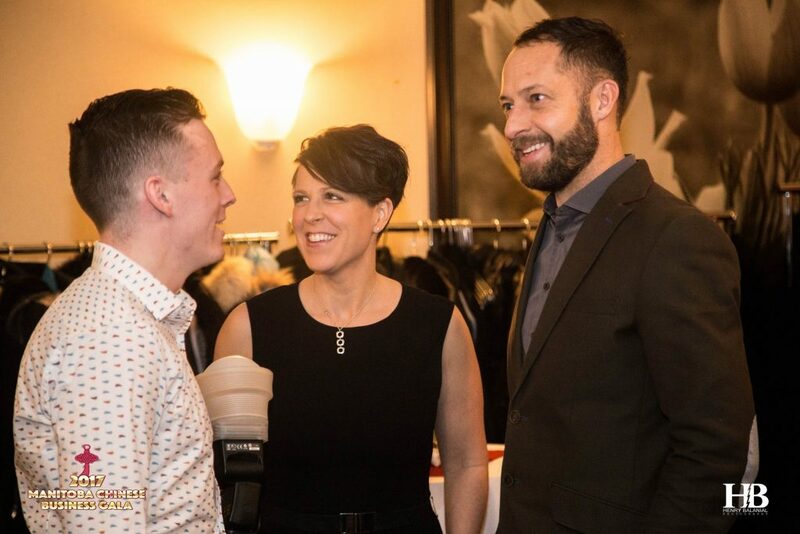 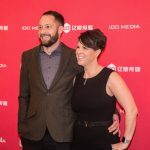 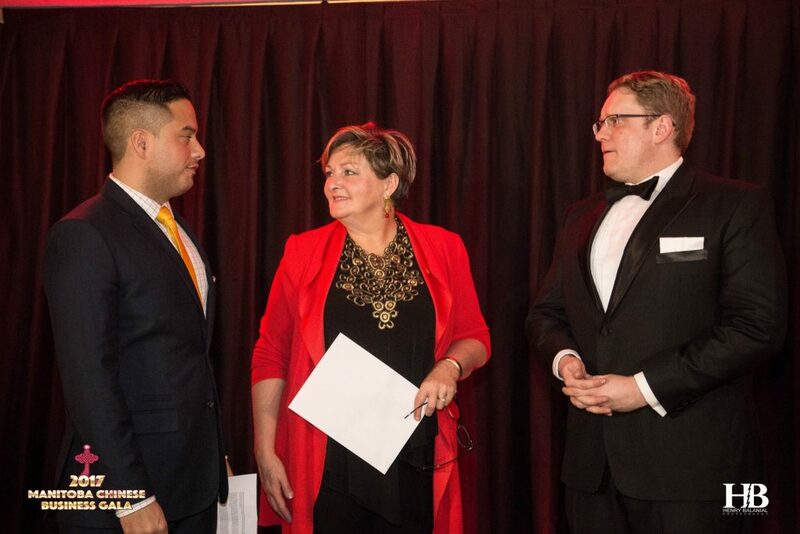 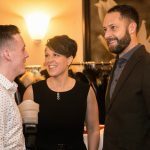 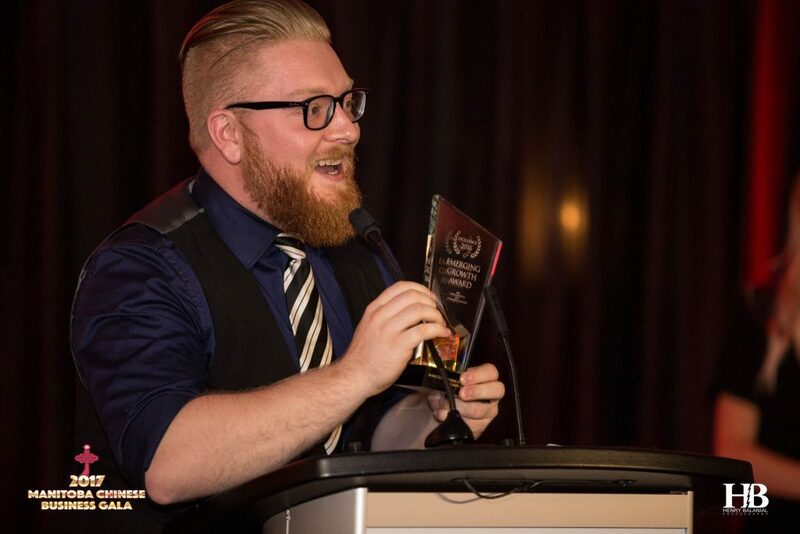 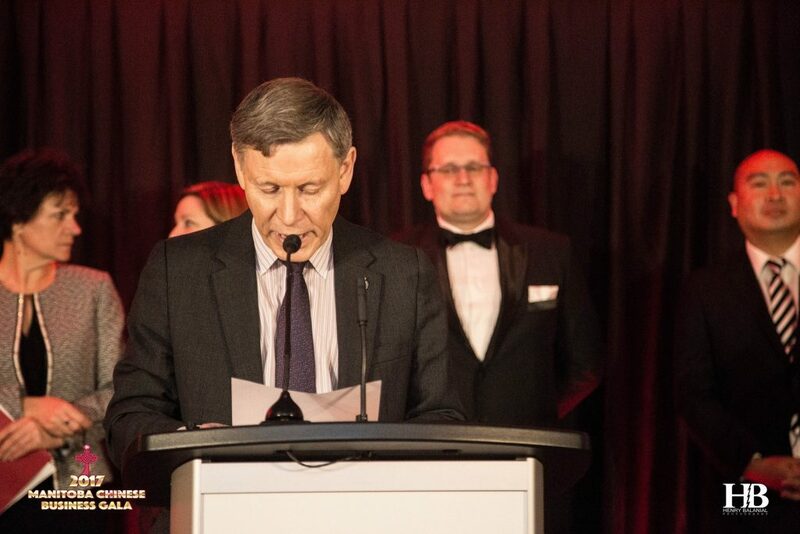 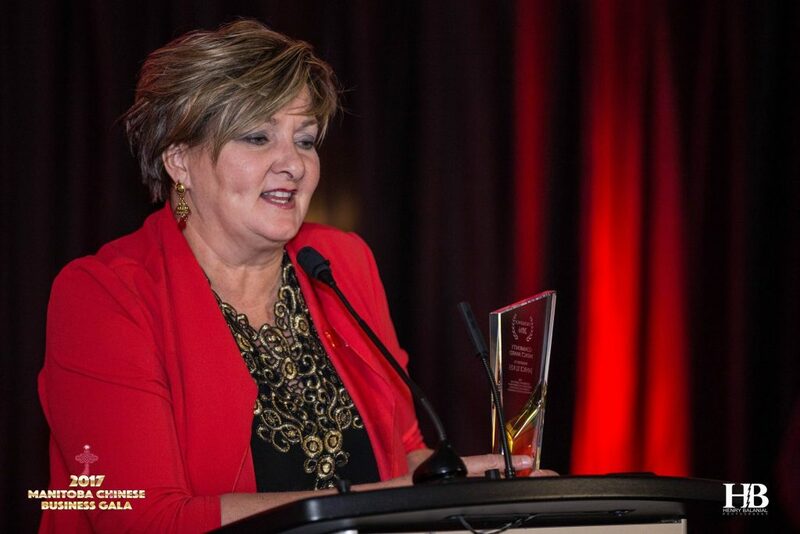 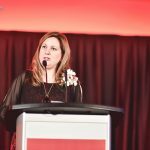 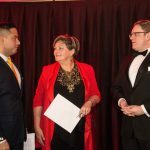 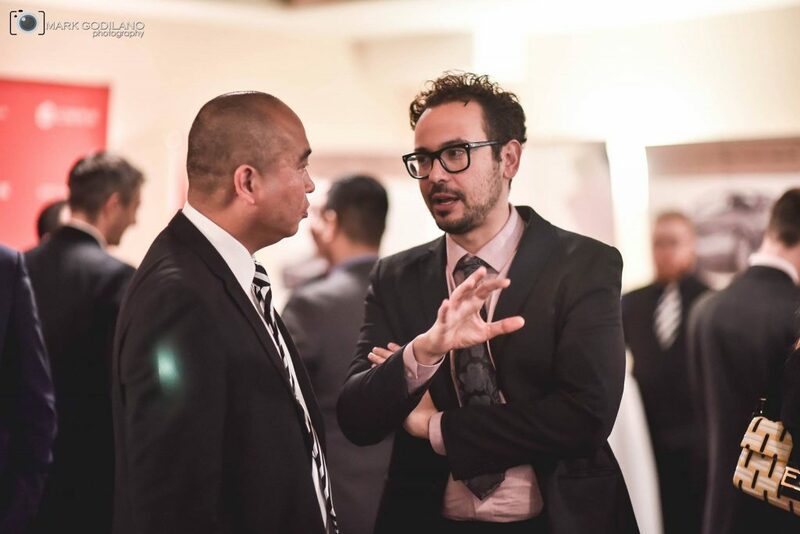 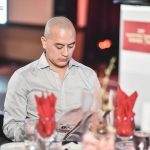 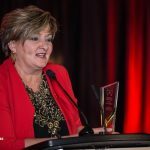 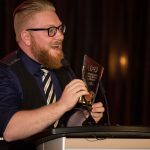 The Client Service Award is presented to the entrepreneur or employee who is dedicated to continuously striving to exceed customer expectations, delivers leading standards of service, and is creative and innovative with customer experience. 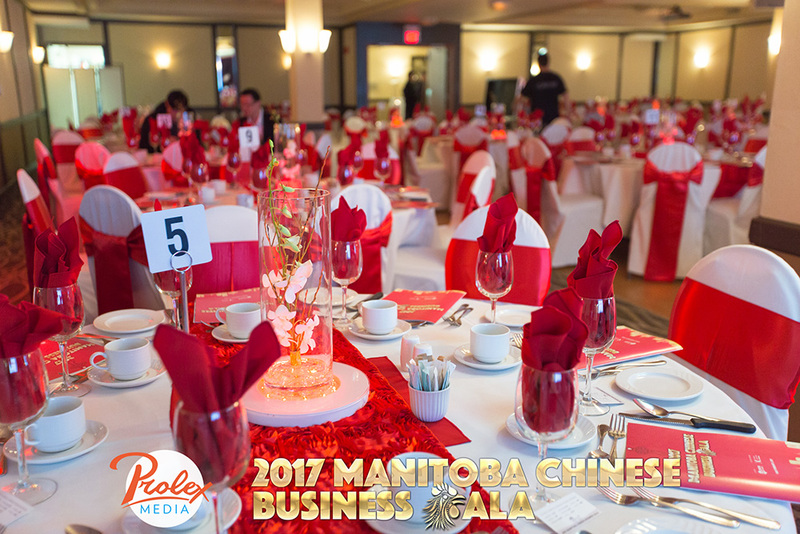 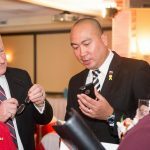 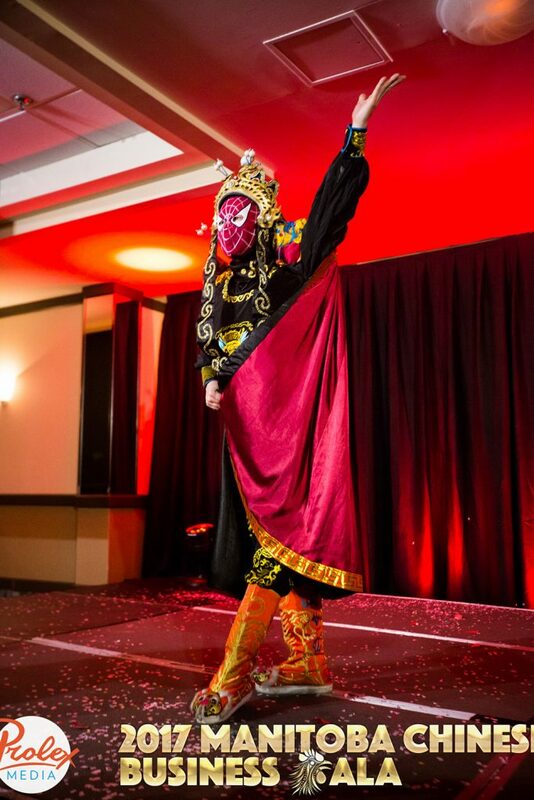 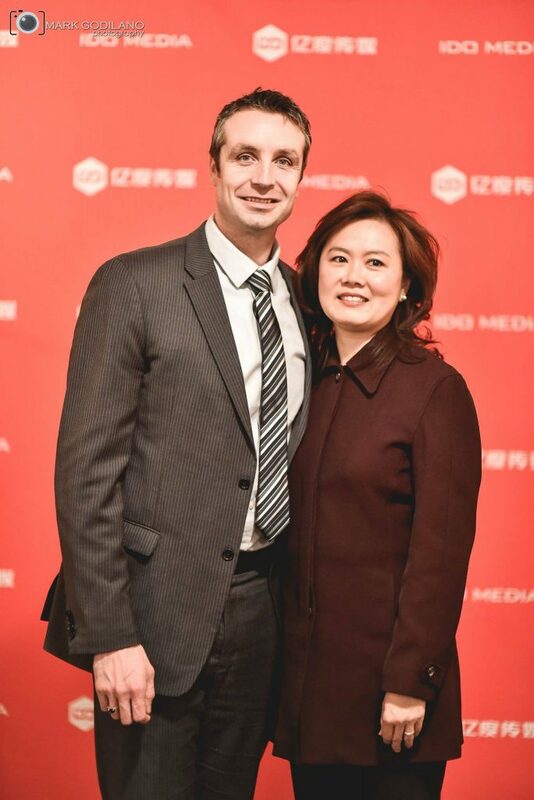 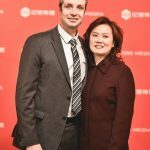 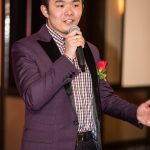 Gala attendees will have the opportunity to vote for 8 members of the Chinese Community who have gone above and beyond for their clients. 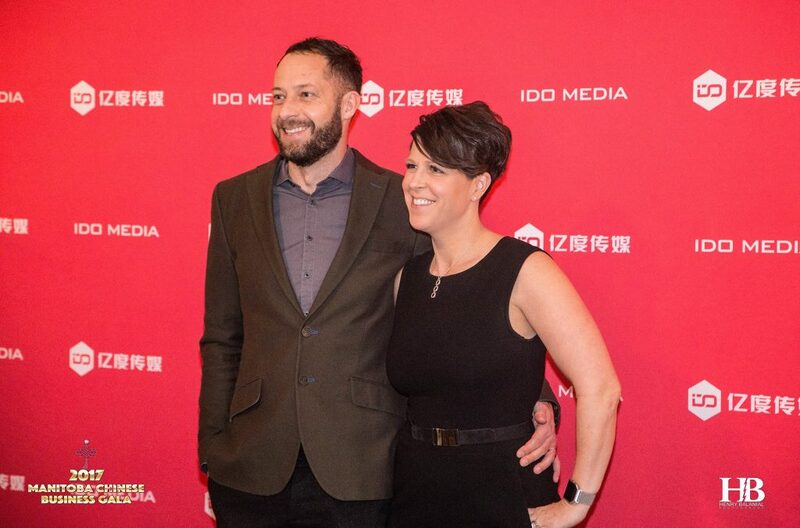 Copyright © IDO Media (Group) 2013 – 2018 All rights reserved.